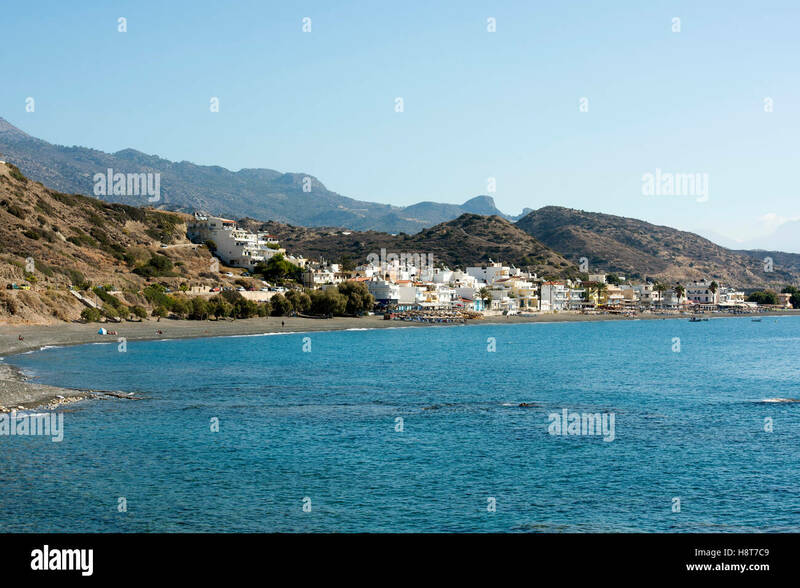 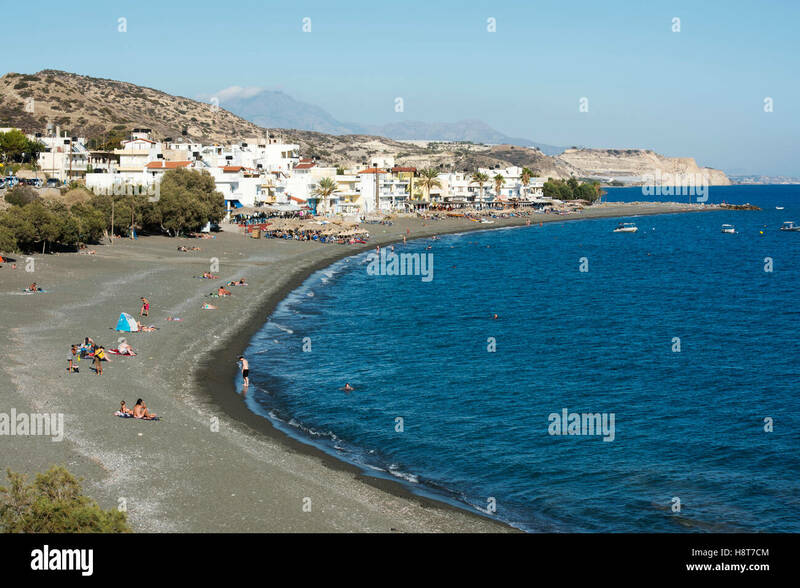 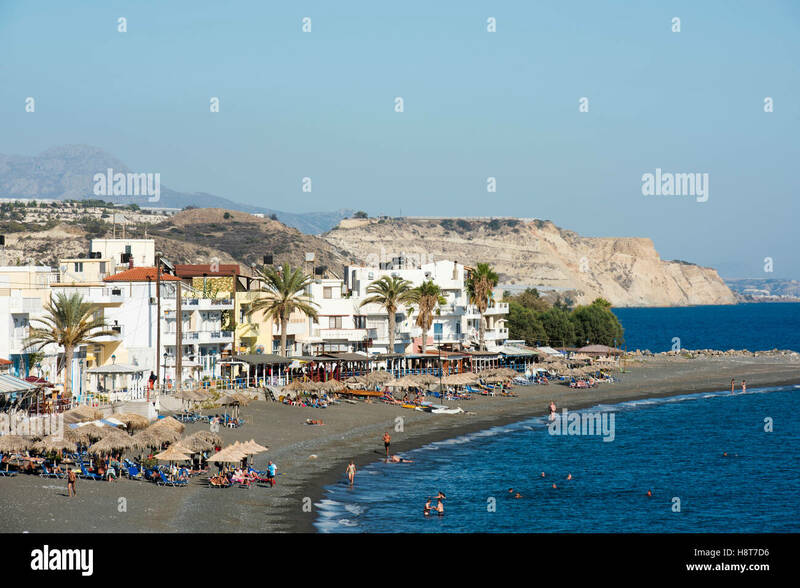 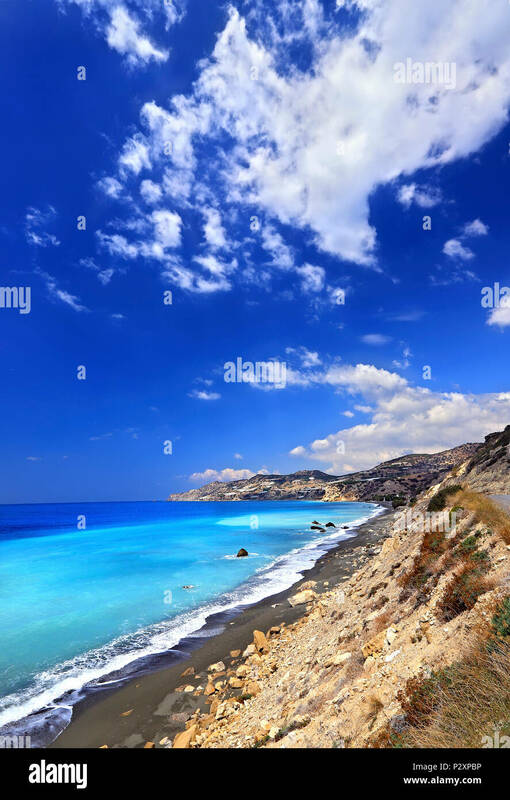 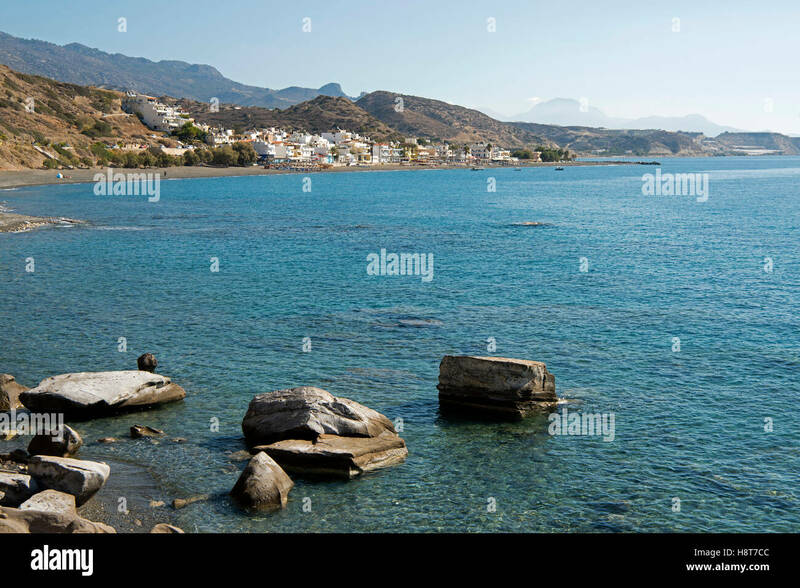 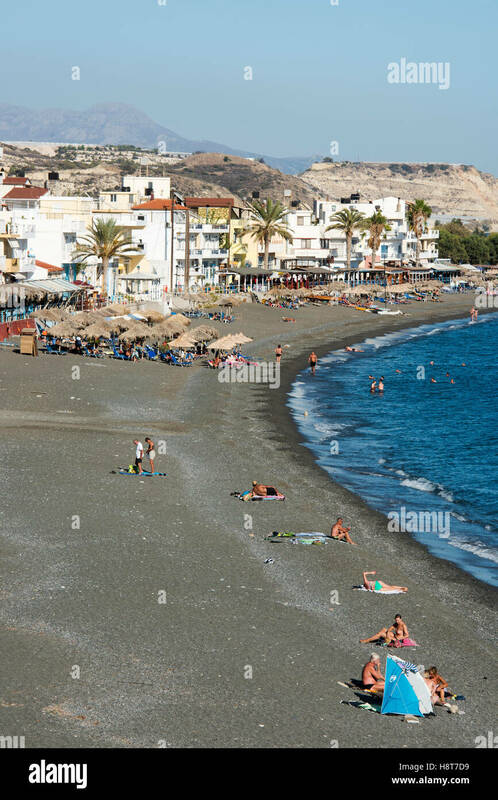 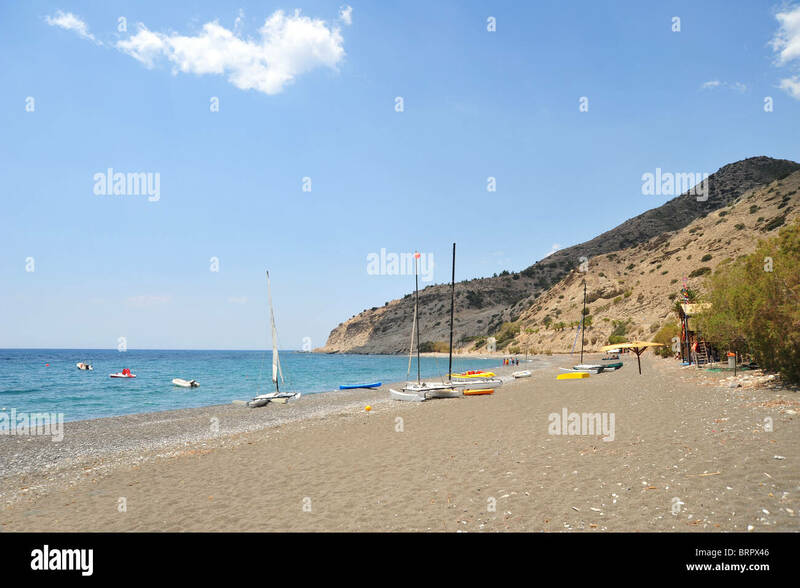 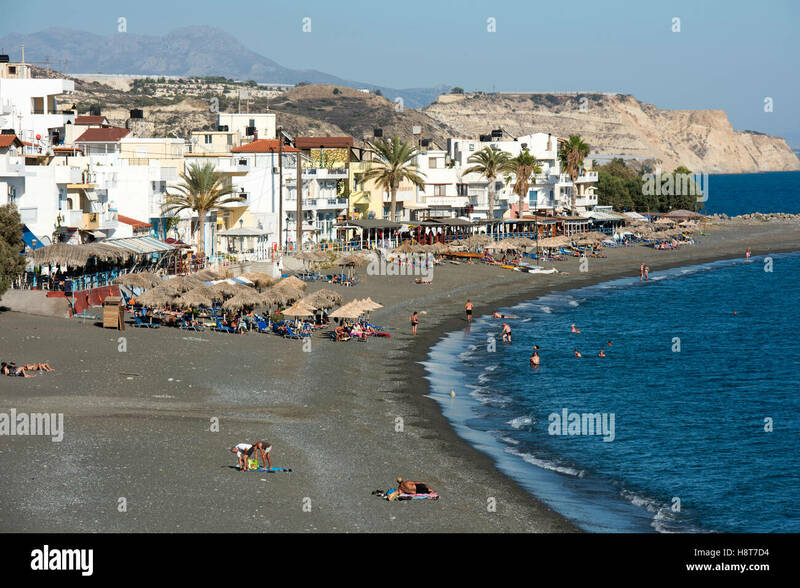 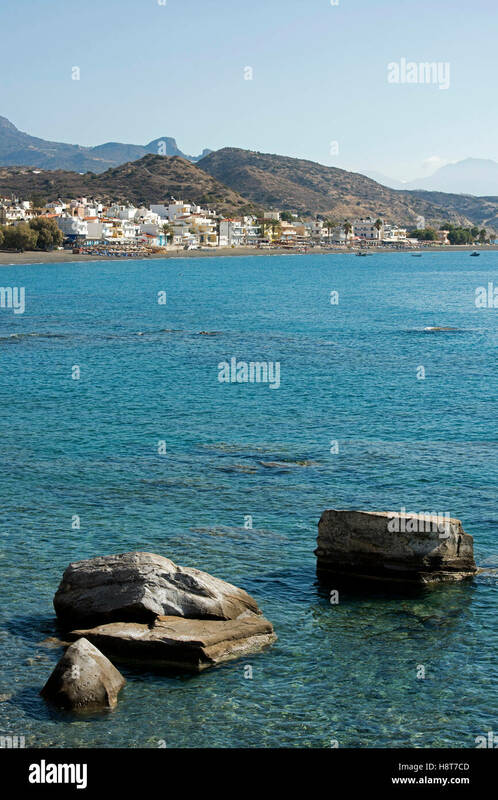 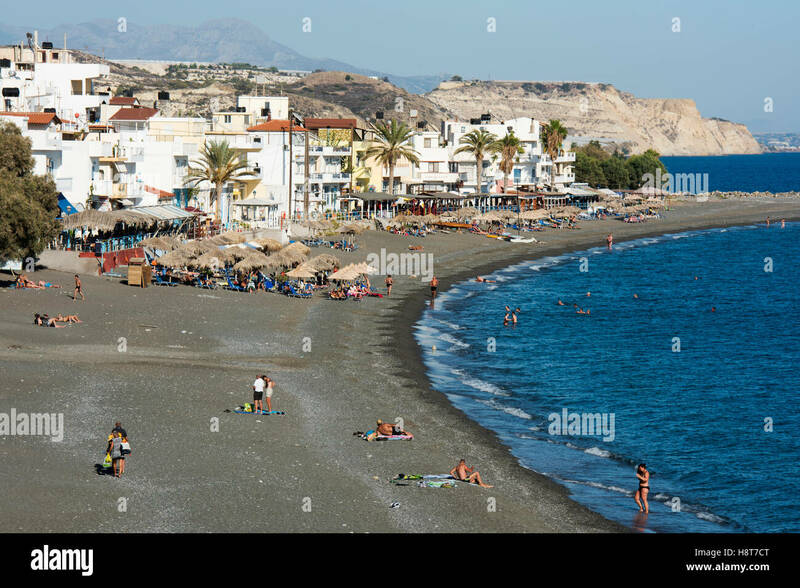 The wide and sandy beach at Mirtos in Southern Crete, Greece. 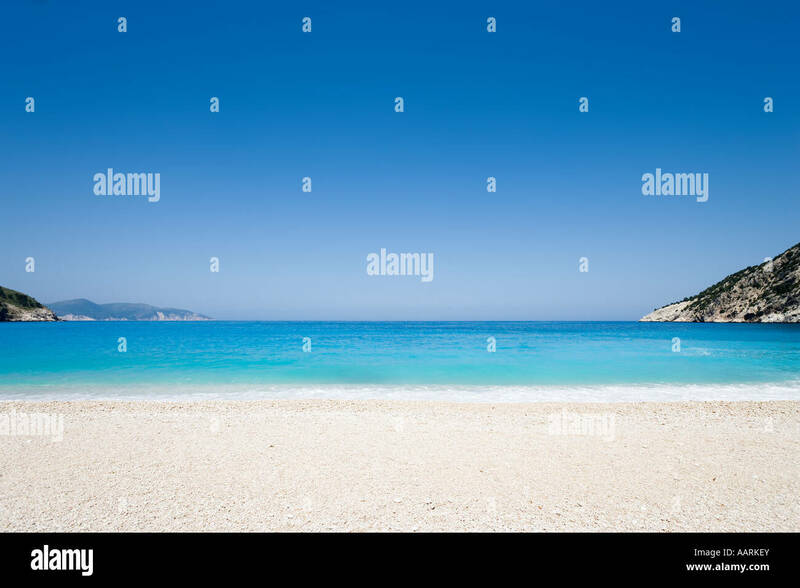 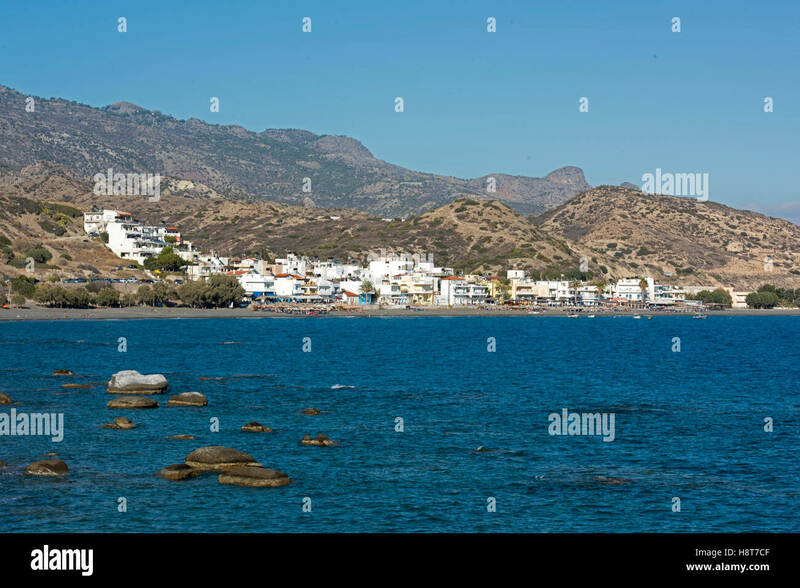 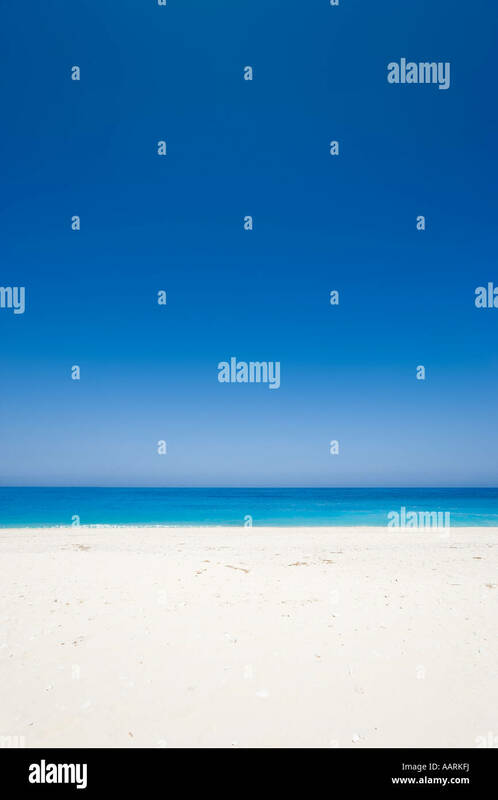 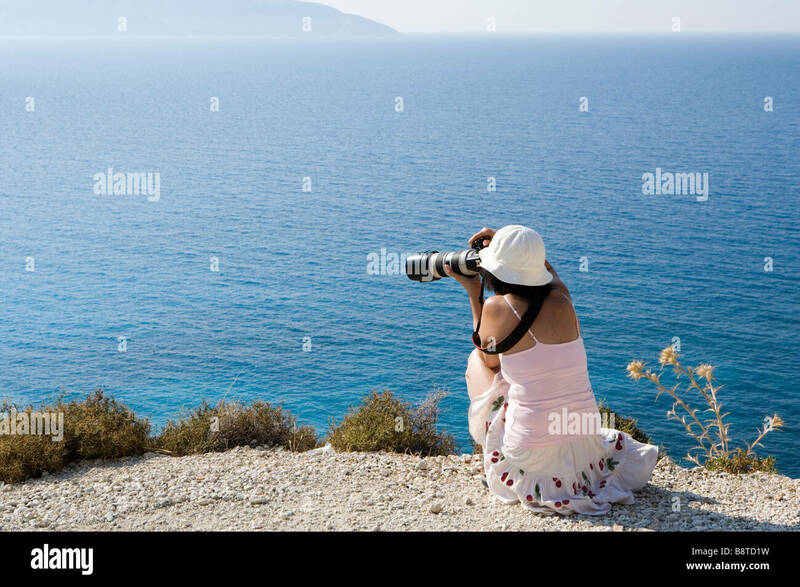 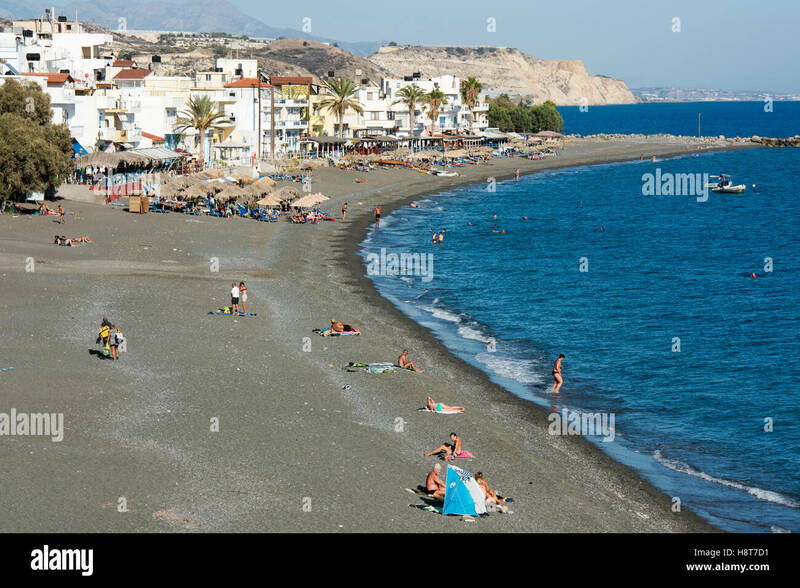 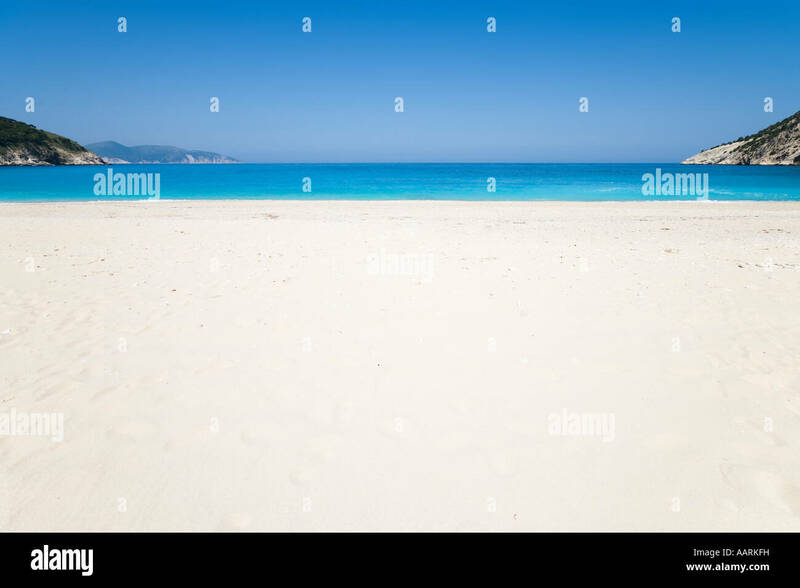 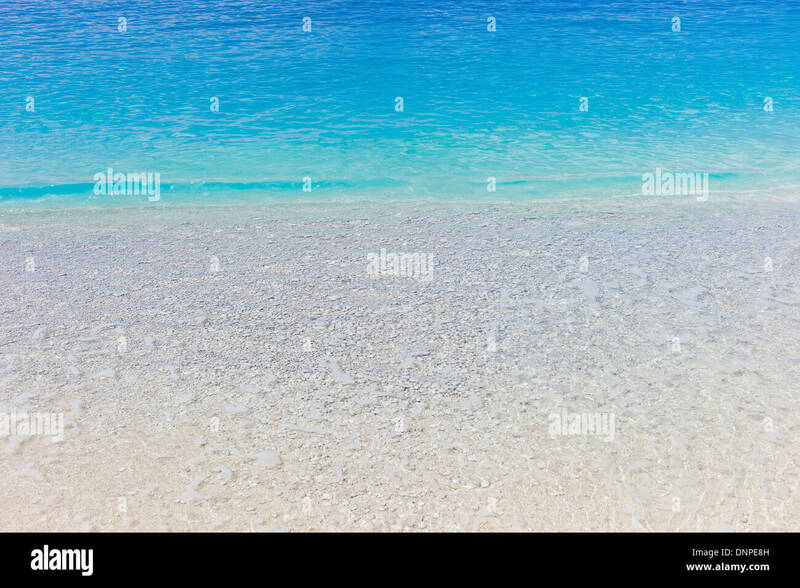 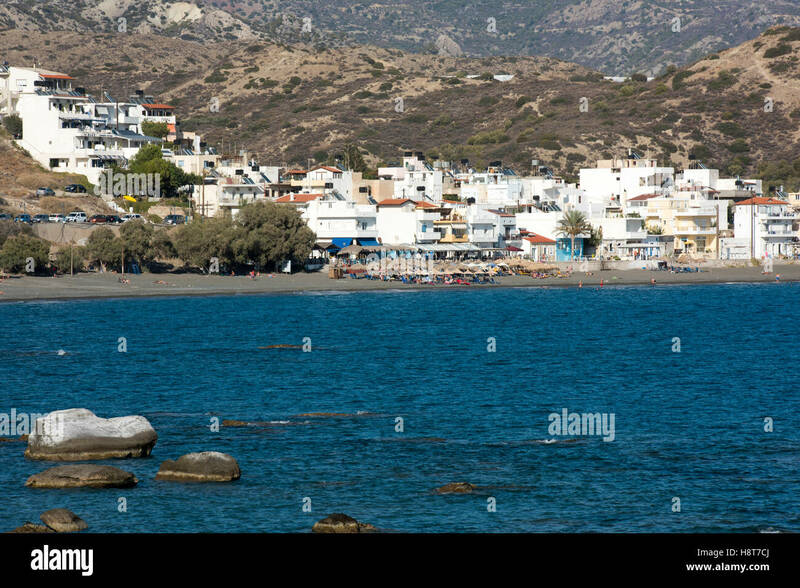 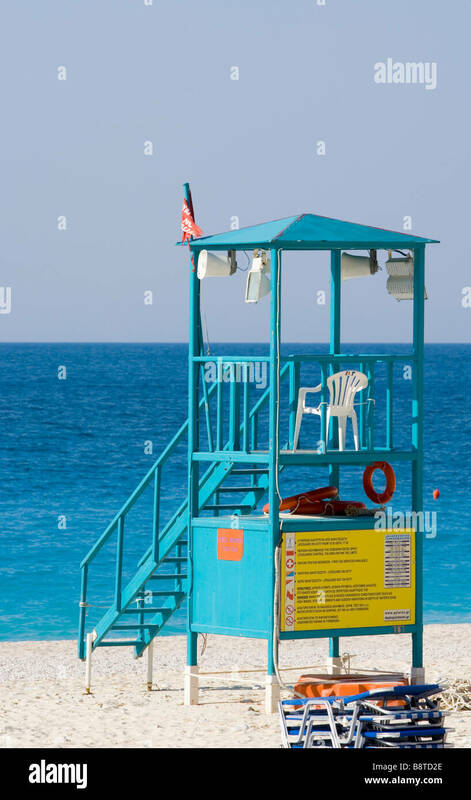 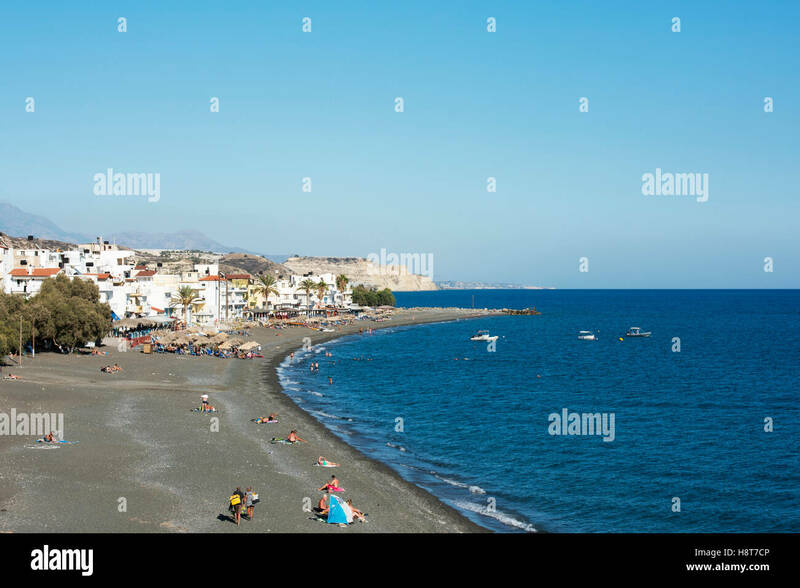 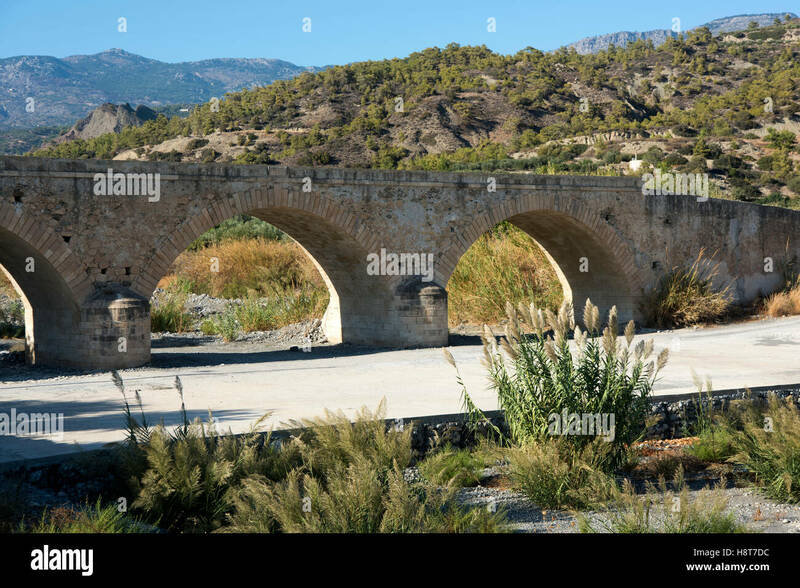 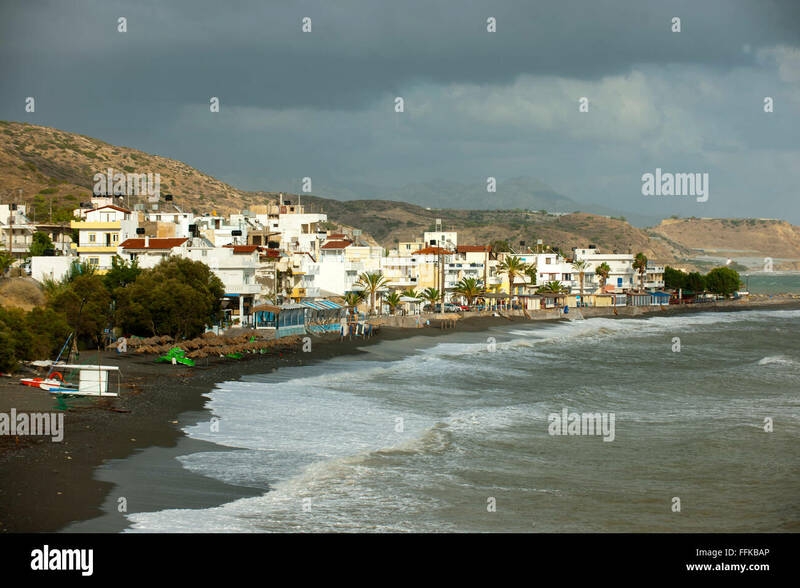 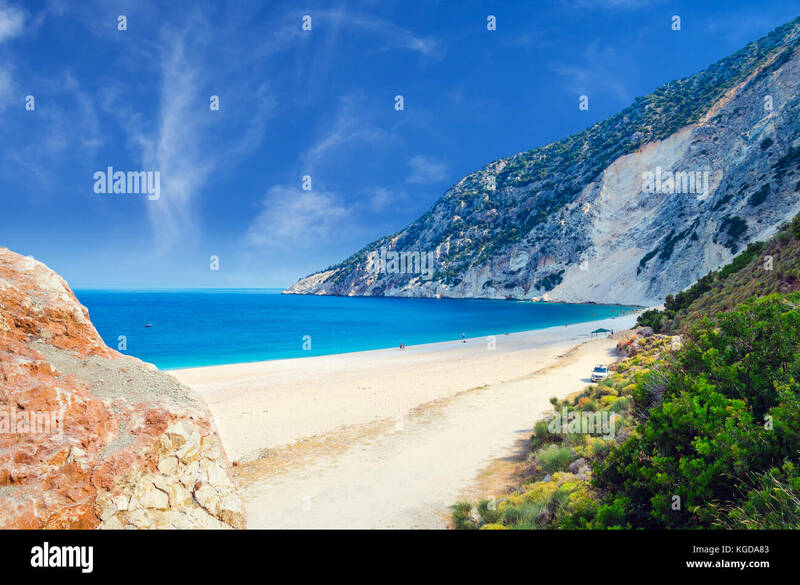 Mirtos beach and beautiful background. 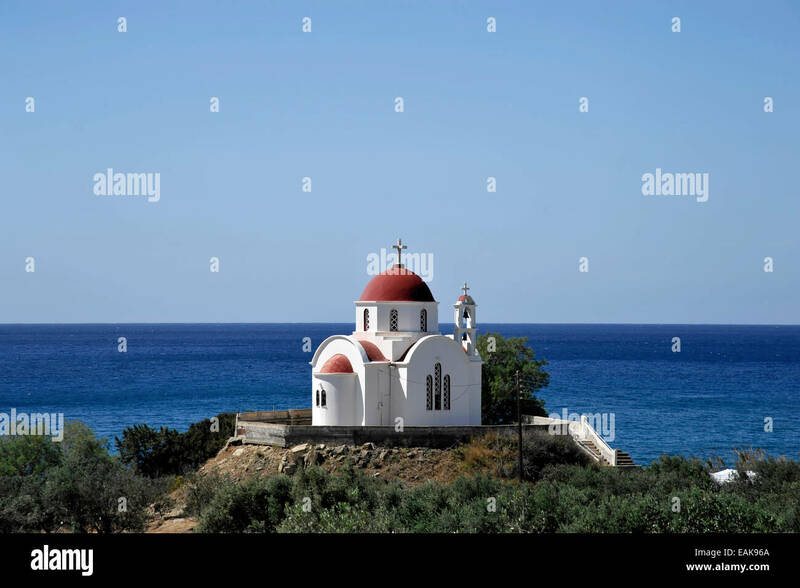 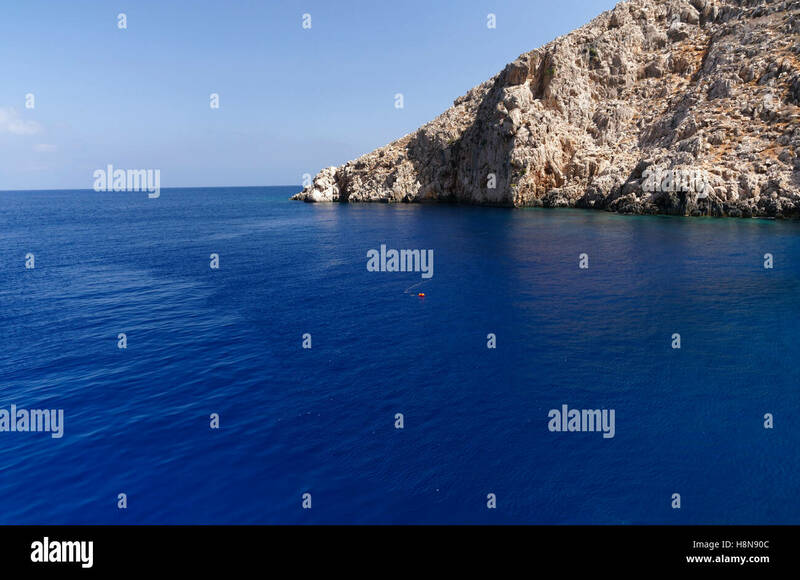 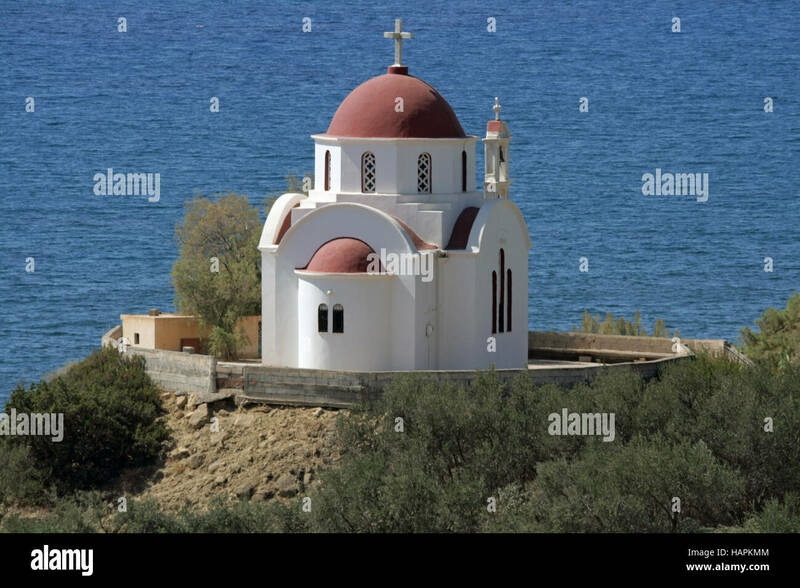 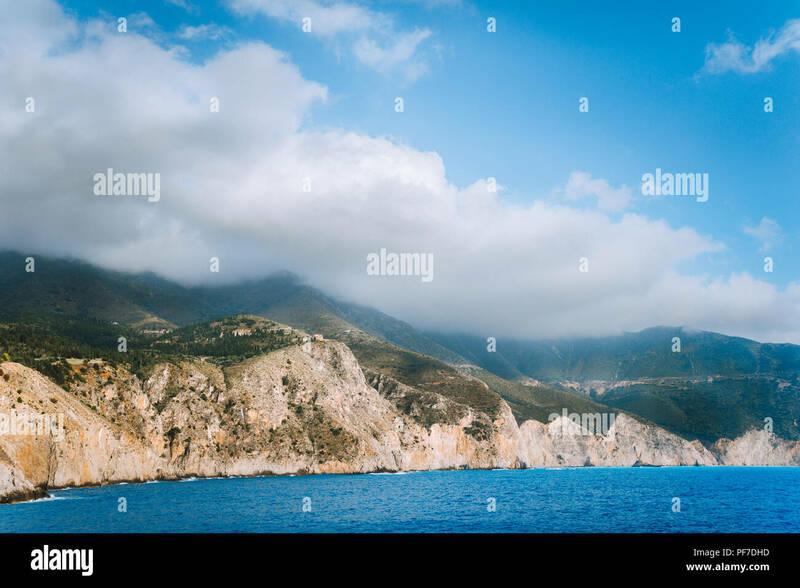 Cape Mirtos, Chalki Island near Rhodes, Dodecanese Islands, Greece. 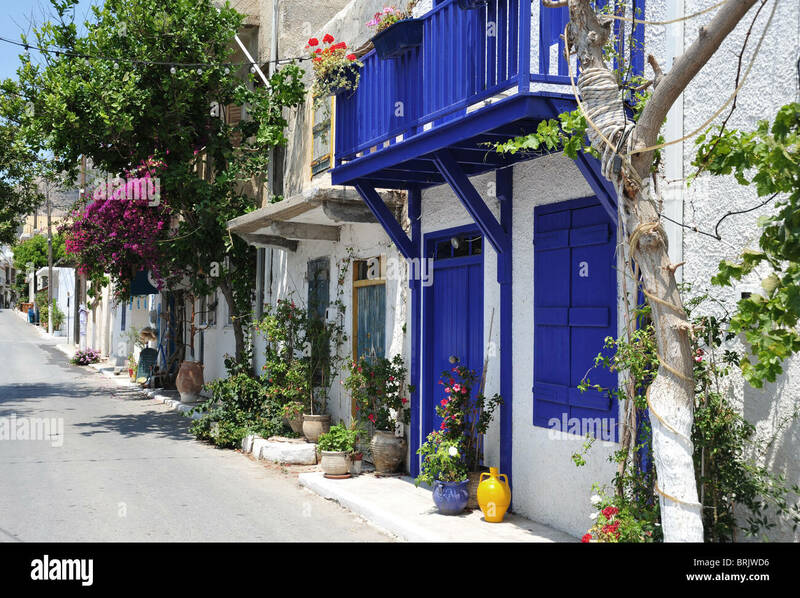 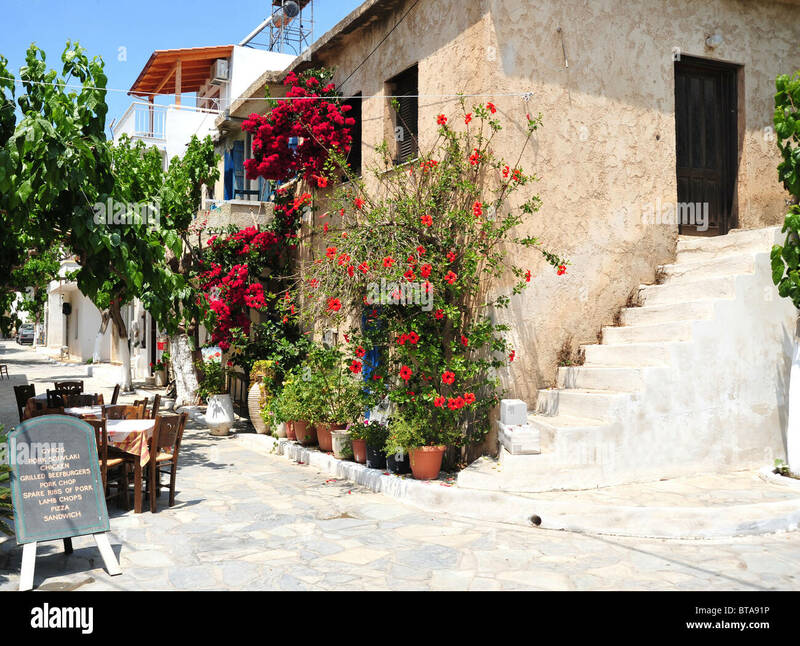 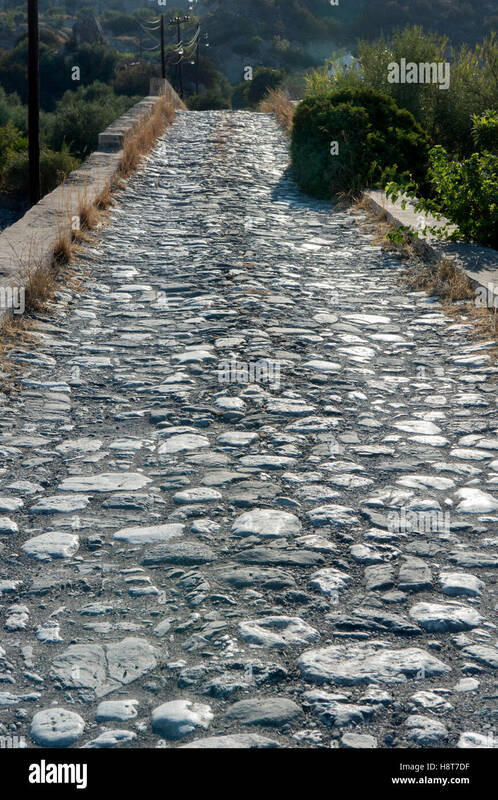 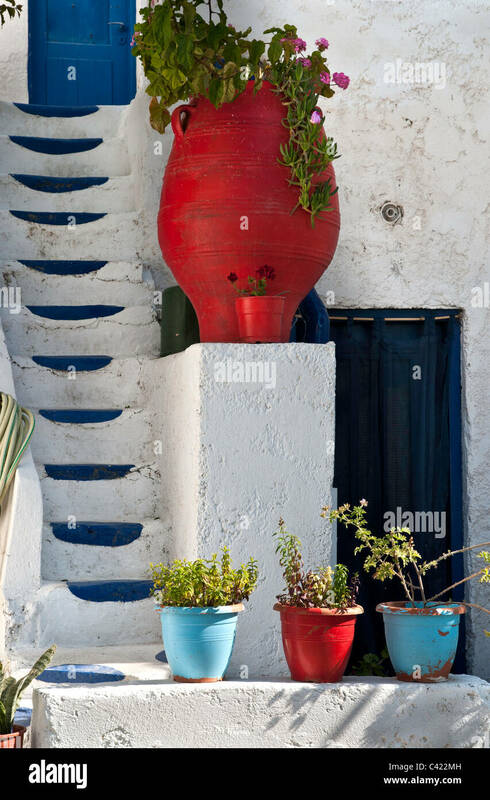 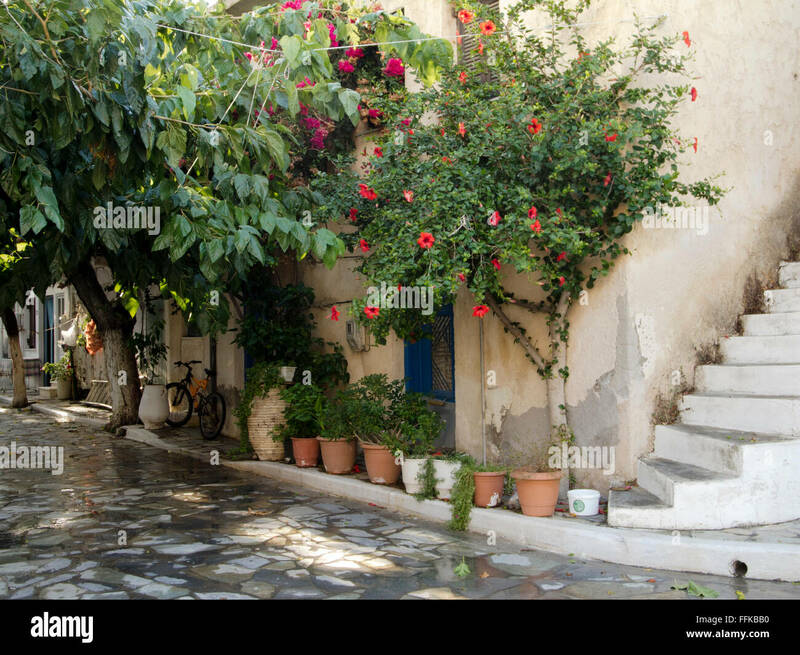 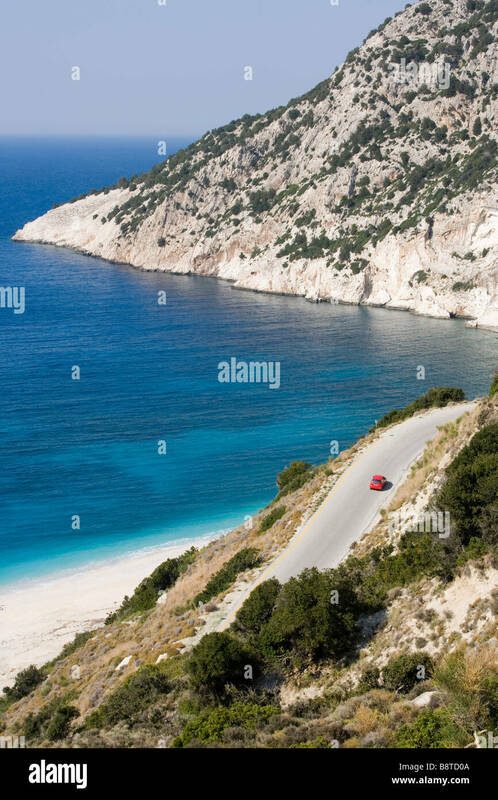 Somewhere between Tertsa and Myrtos villages, on the 'borders' of Lasithi & Heraklion prefecture, Crete island, Greece. 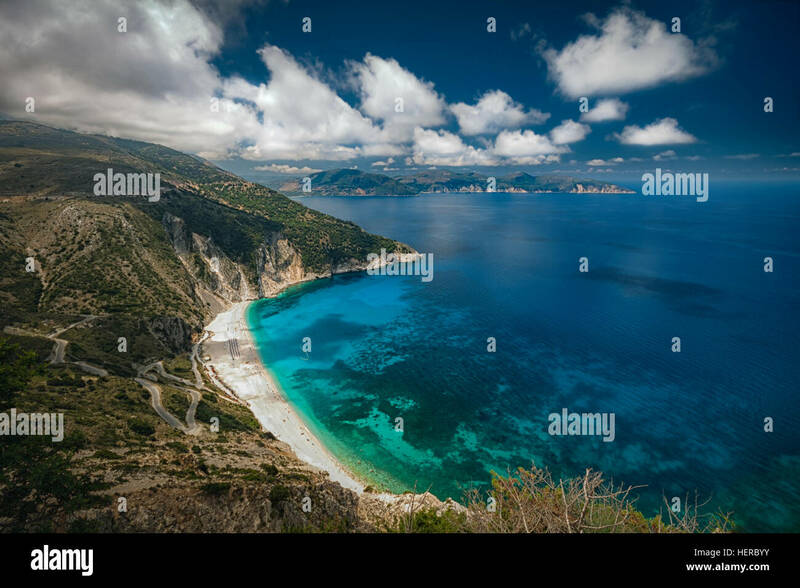 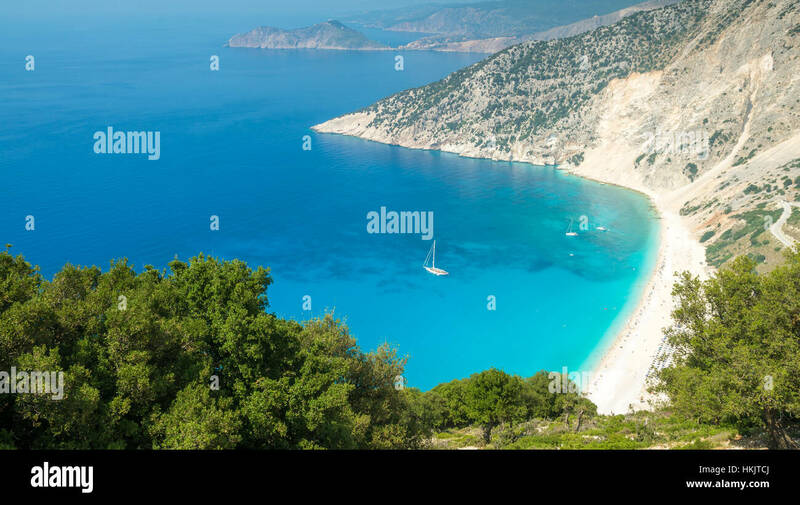 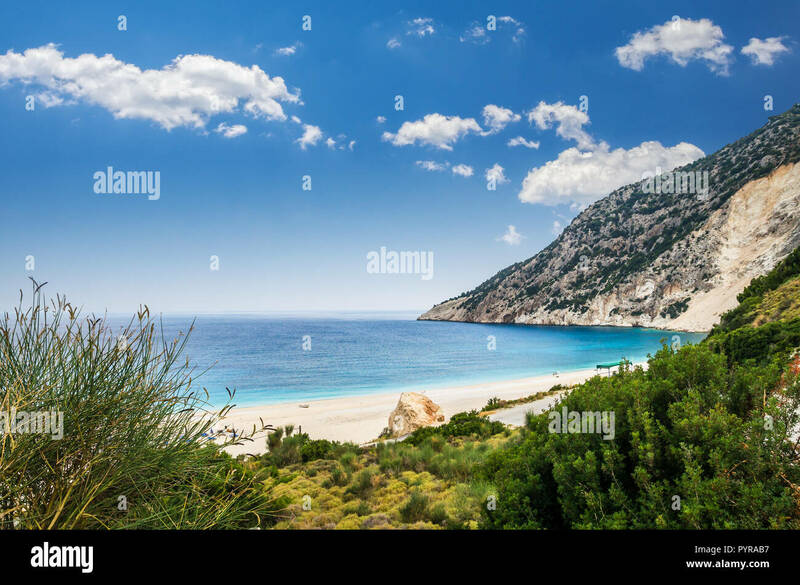 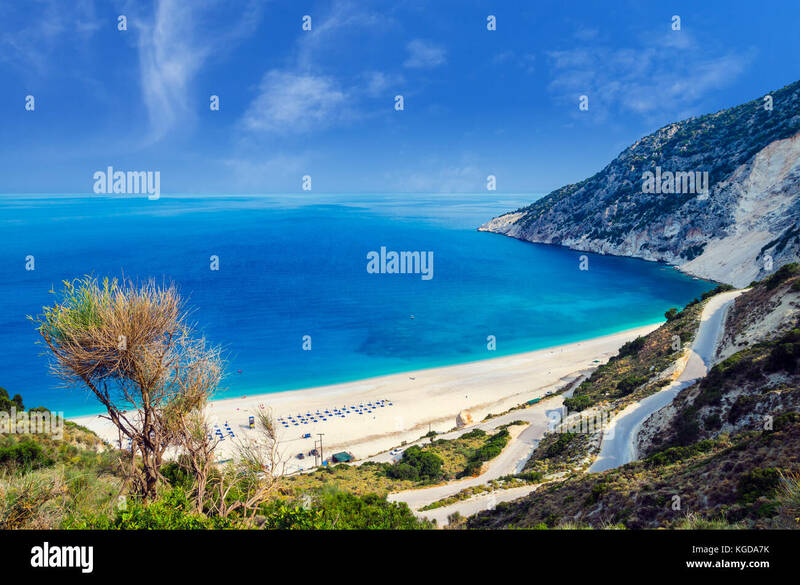 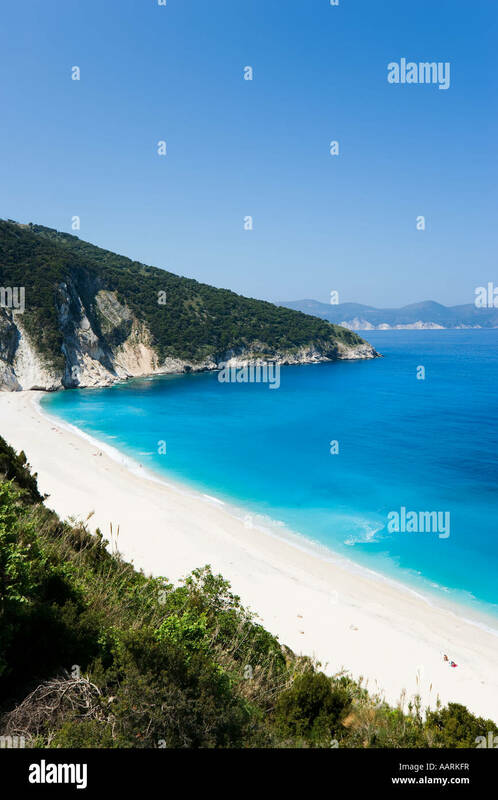 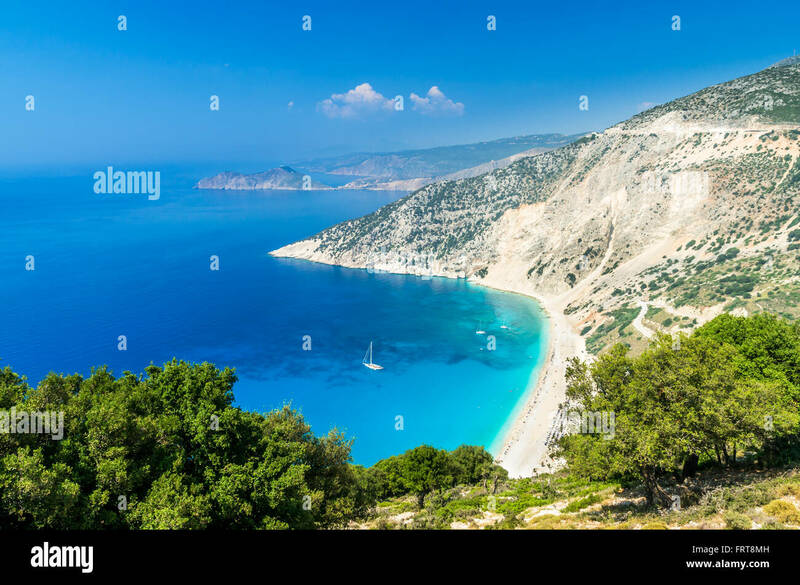 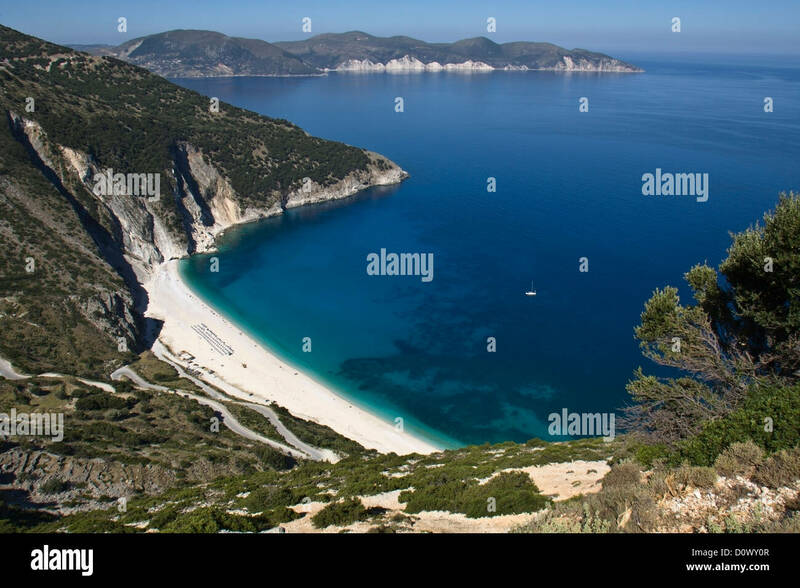 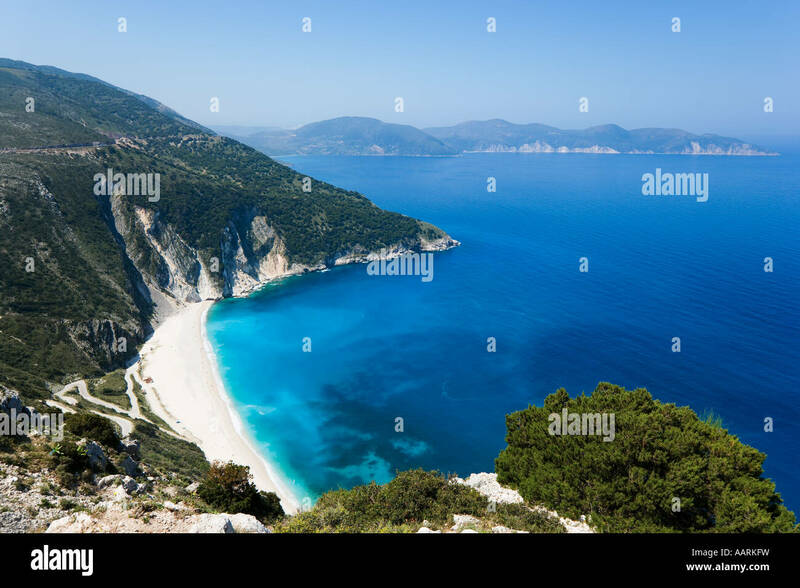 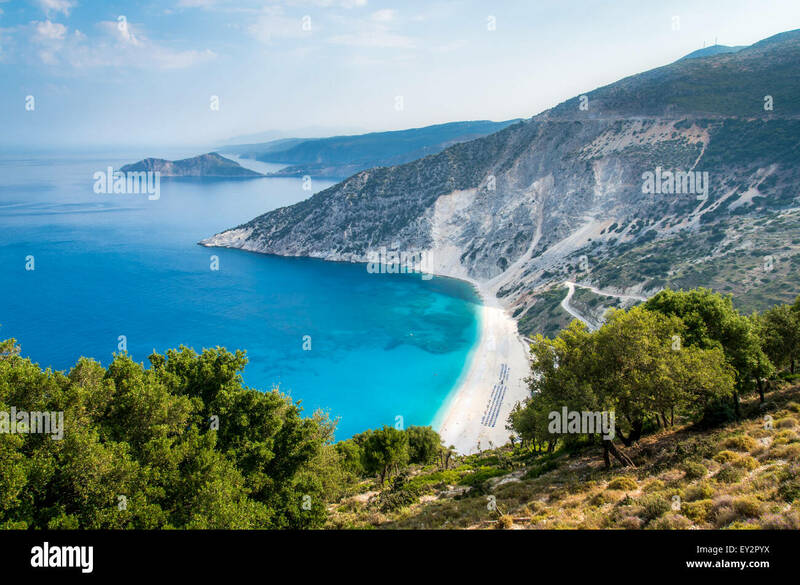 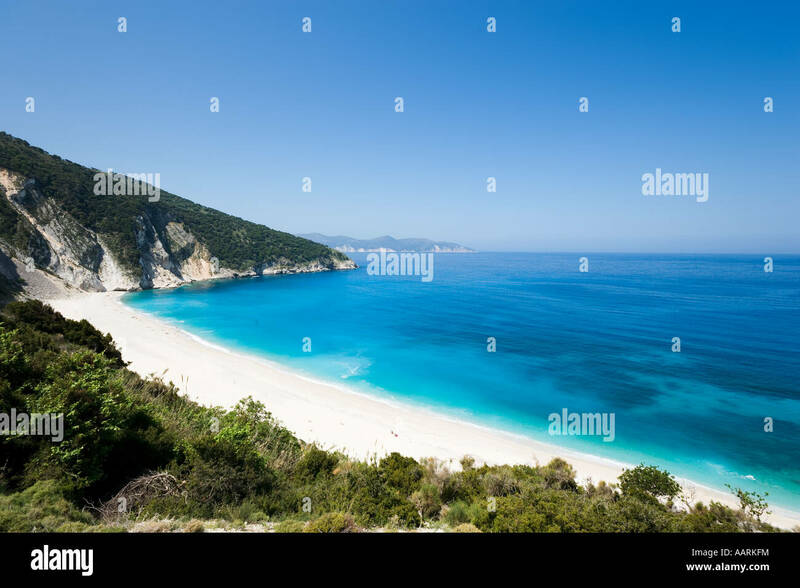 Myrtos Beach with the Paliki Peninsula across the Gulf of Myrtos. 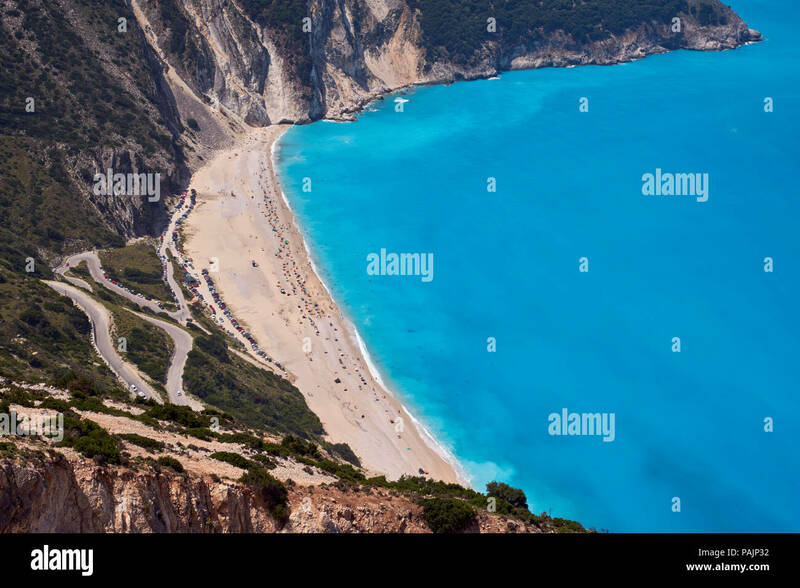 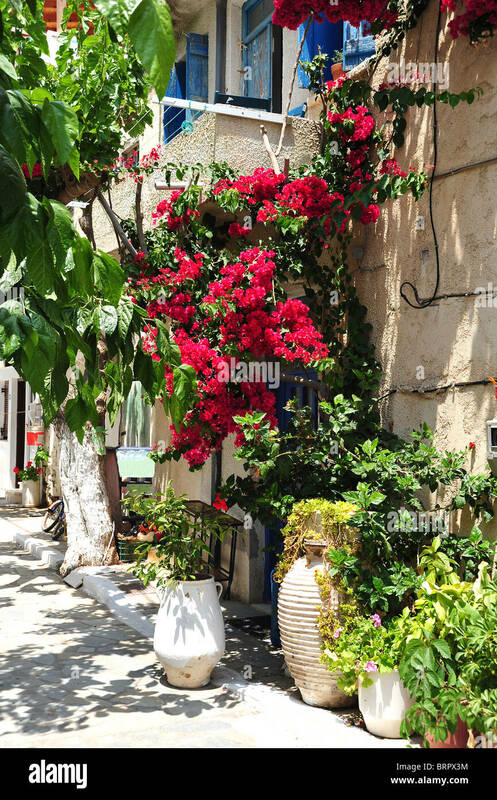 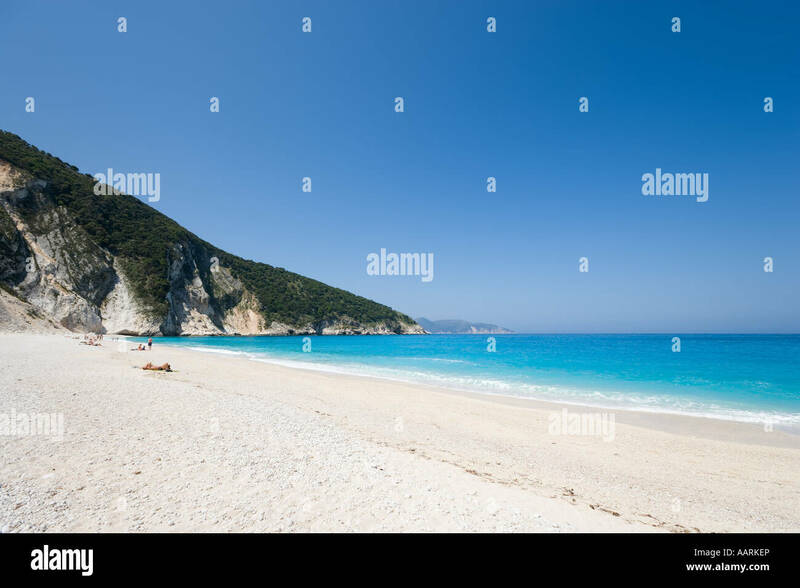 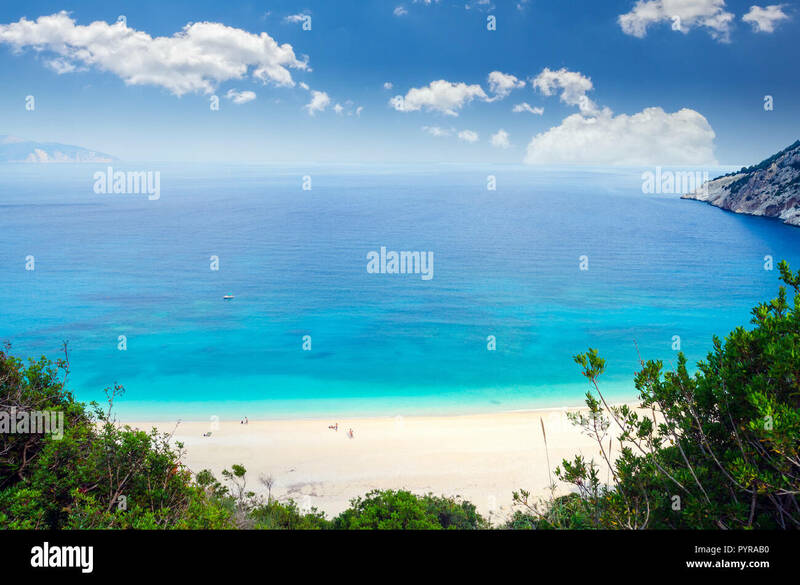 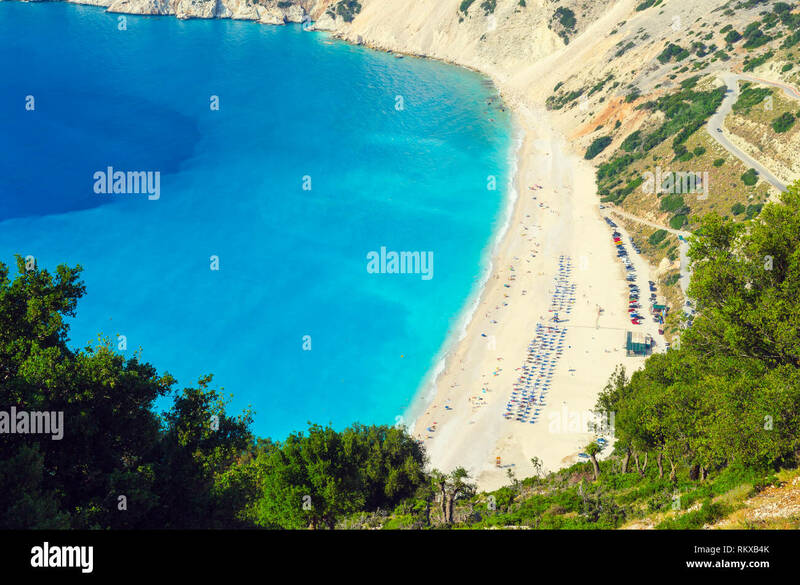 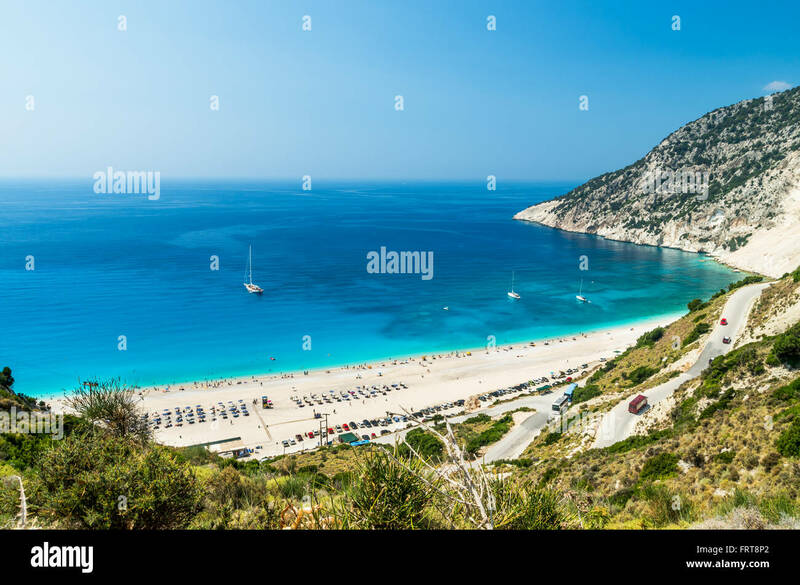 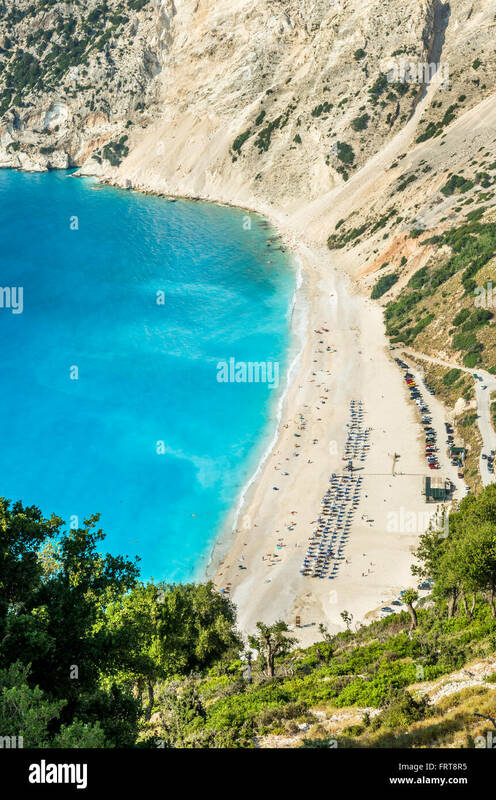 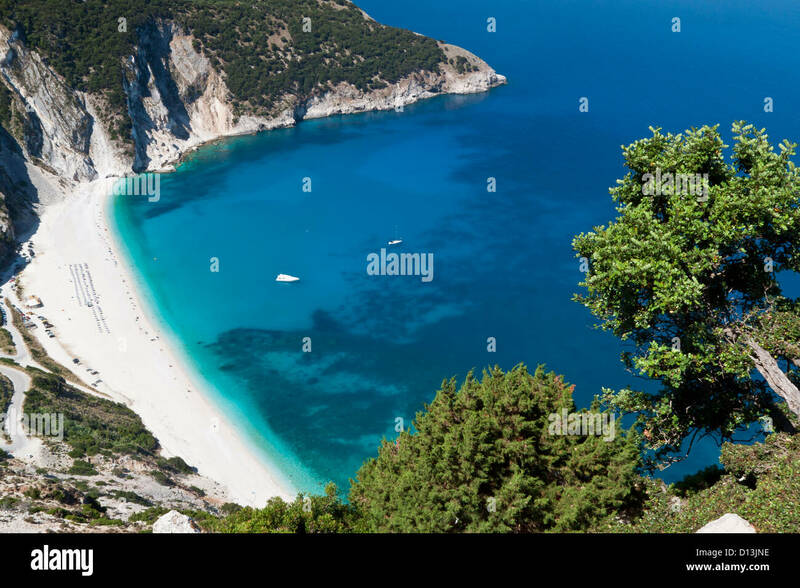 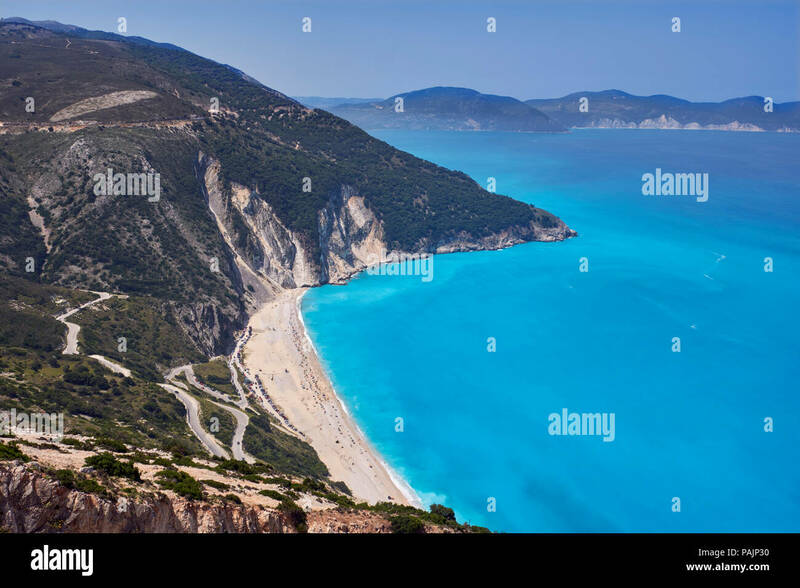 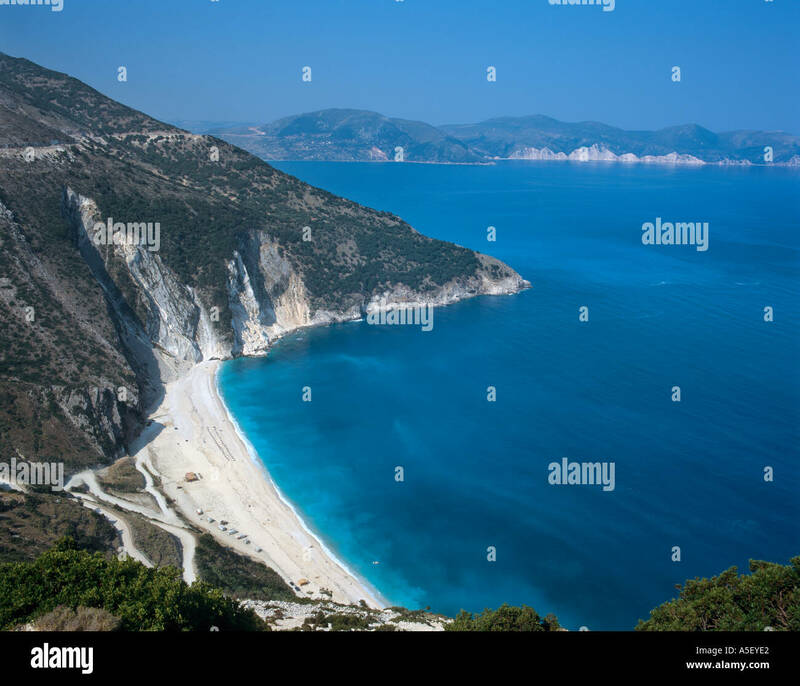 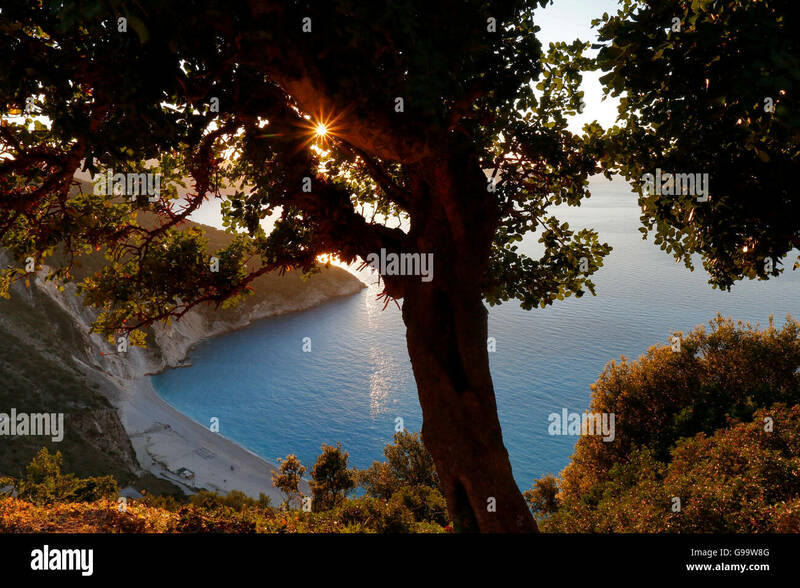 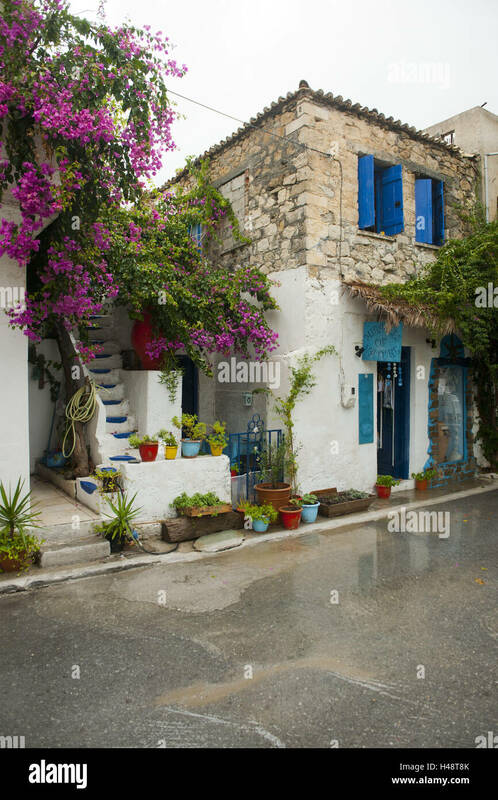 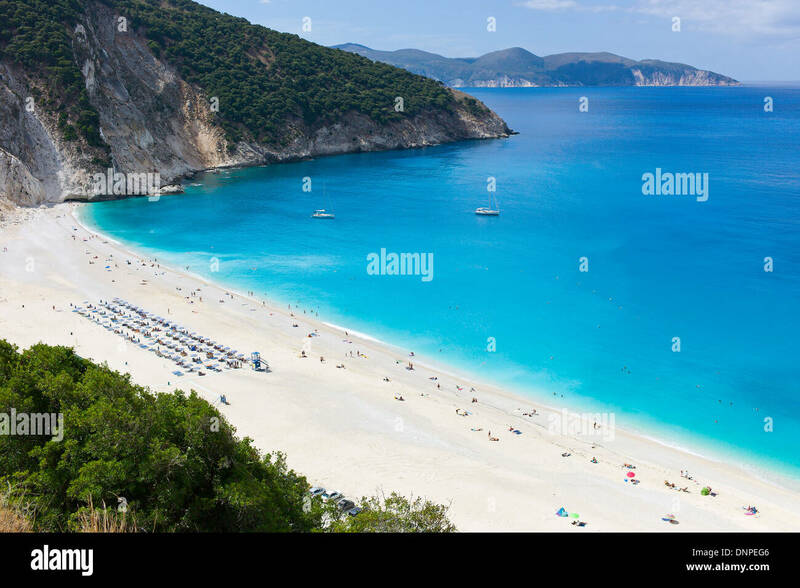 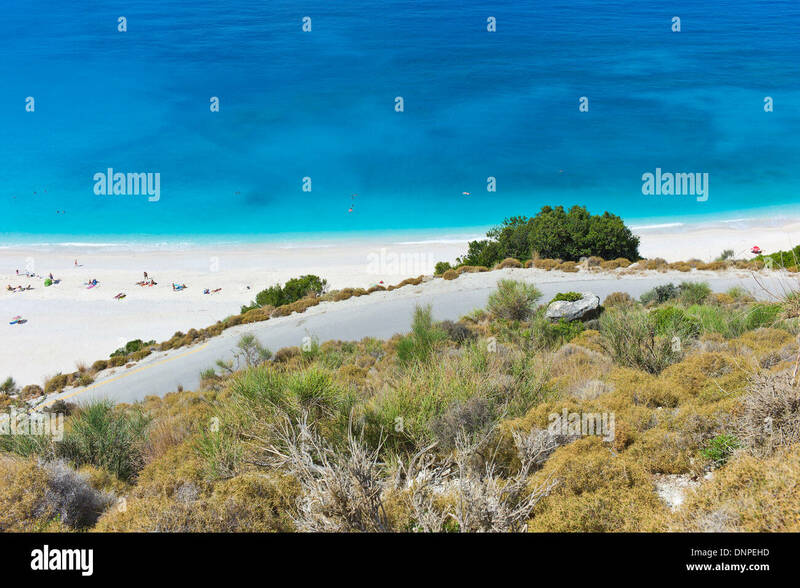 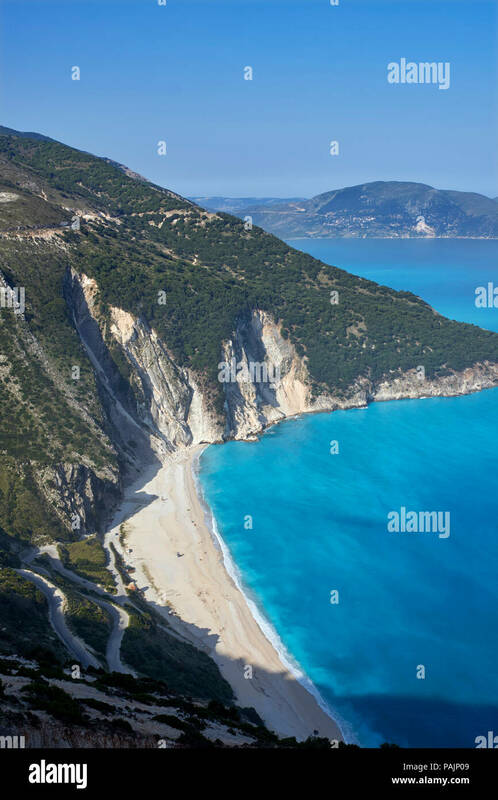 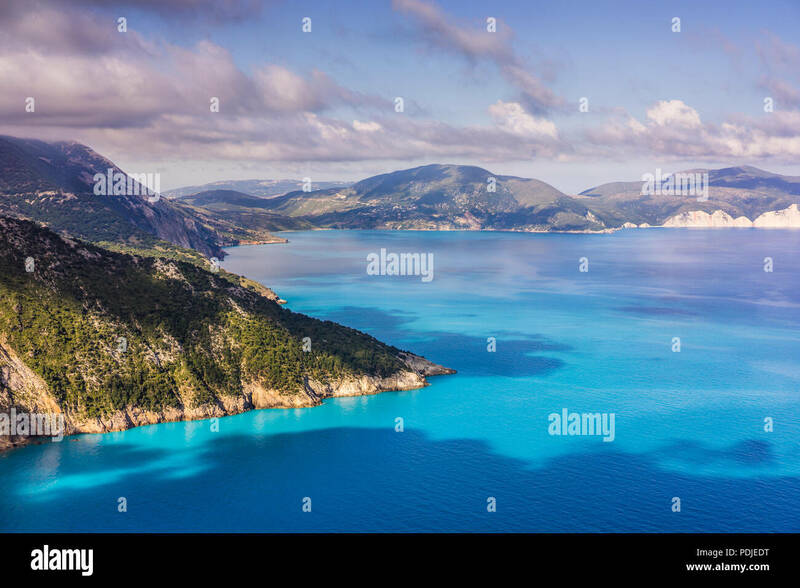 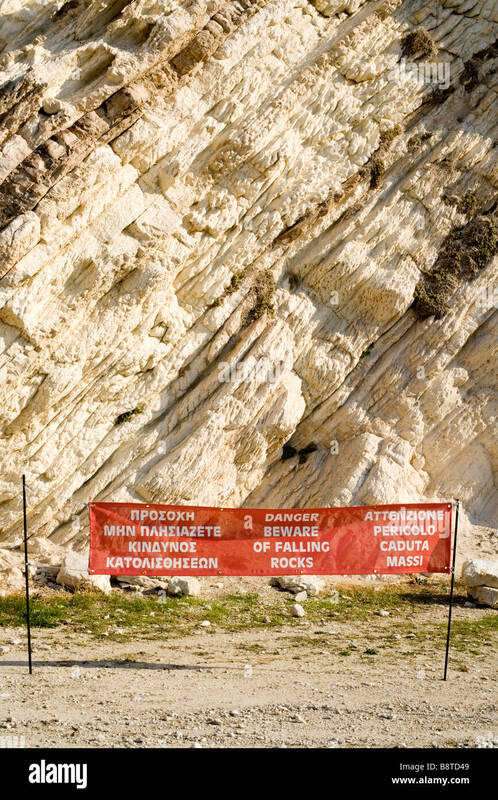 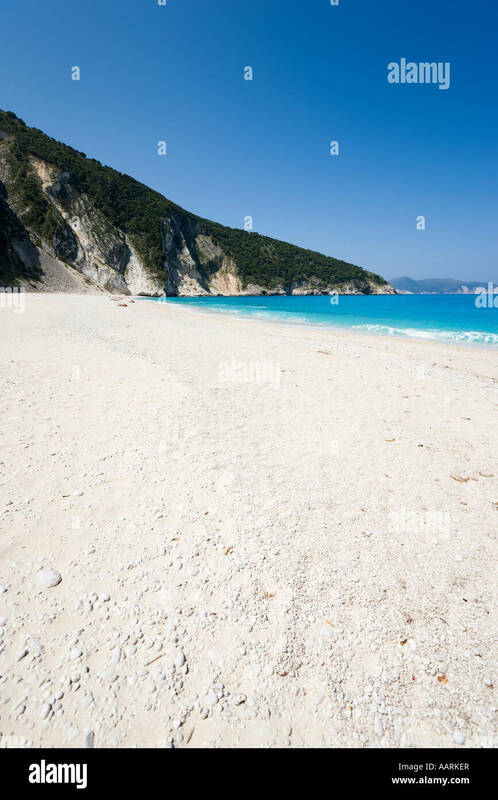 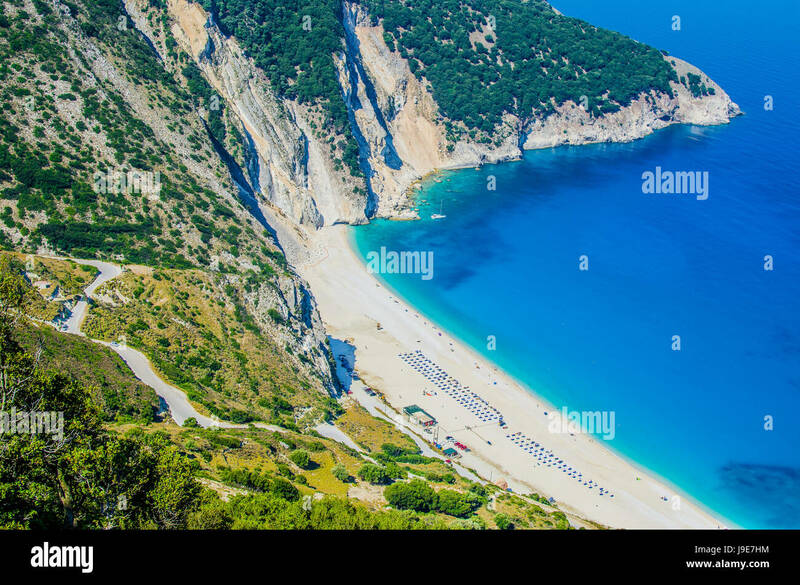 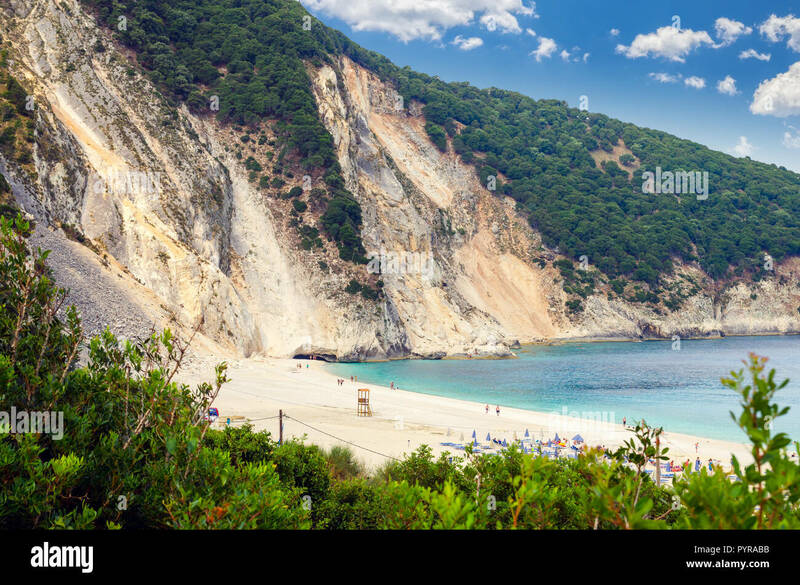 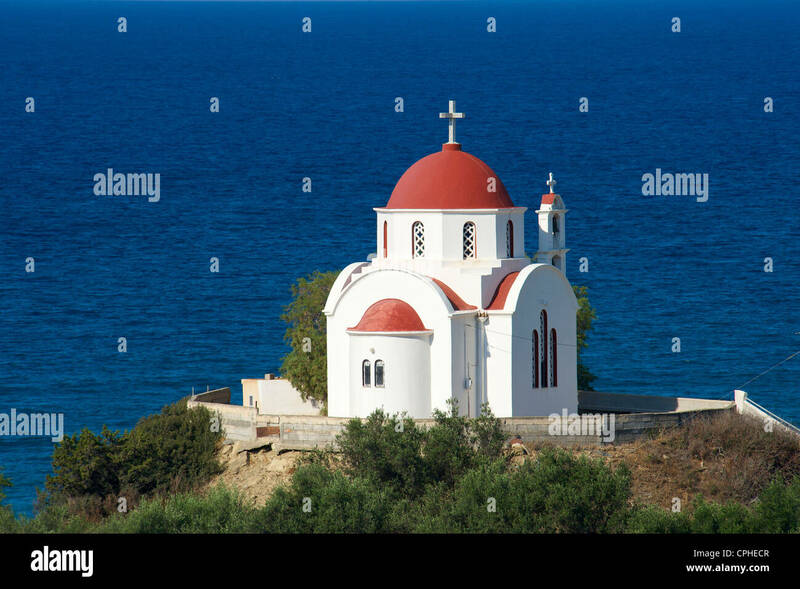 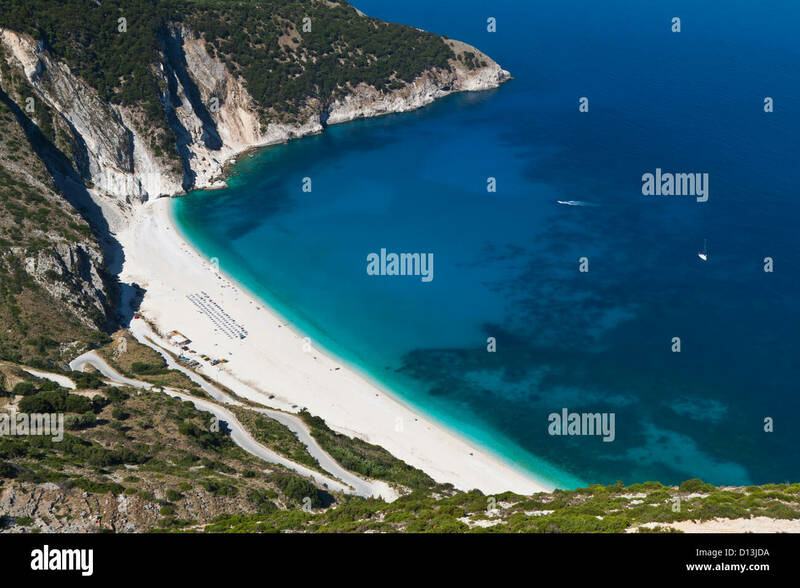 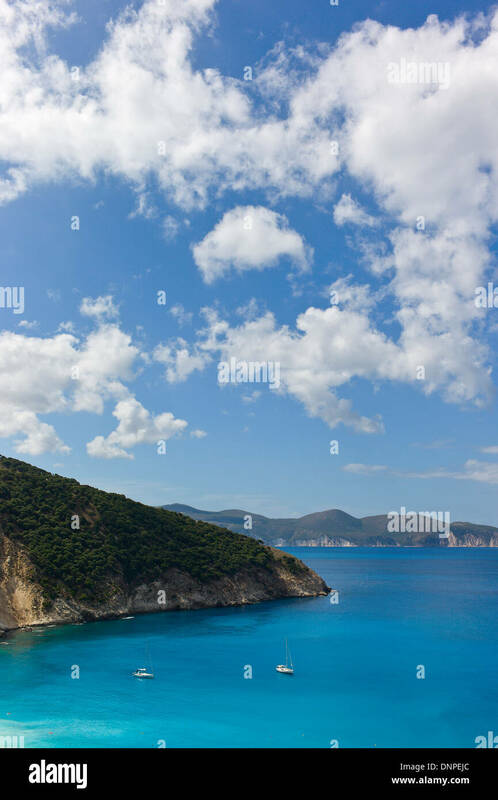 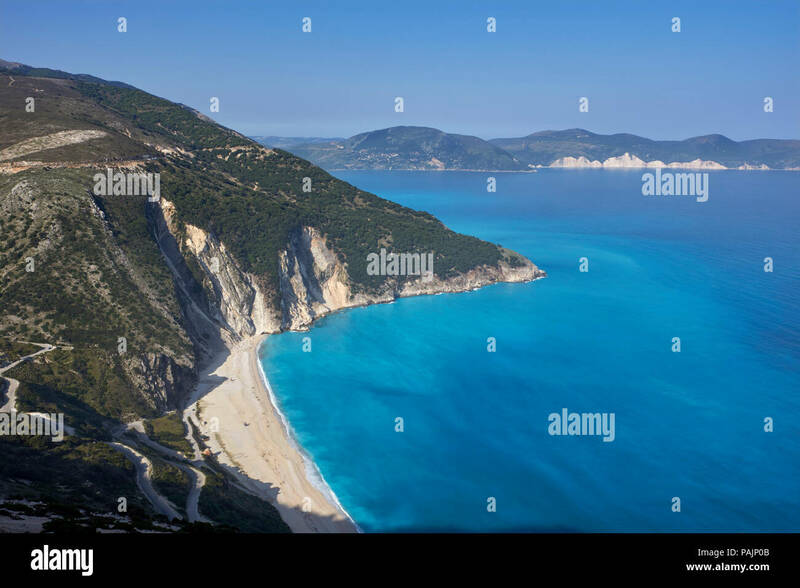 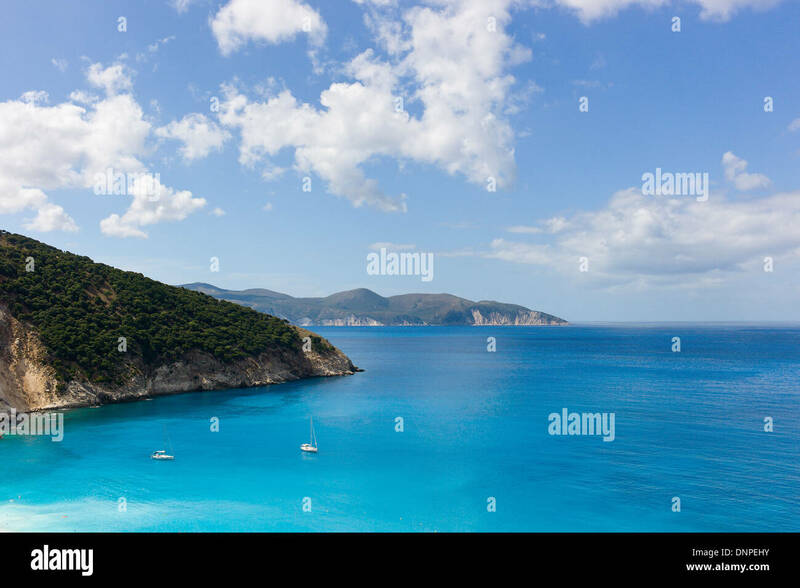 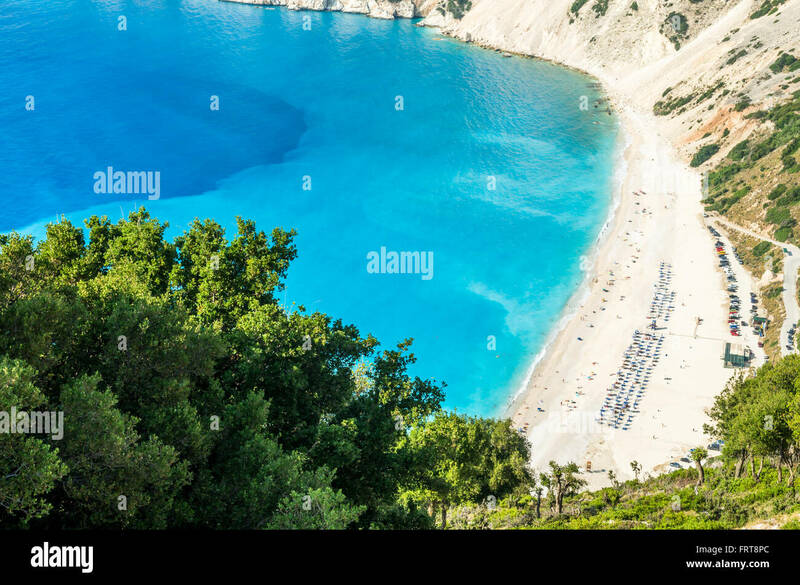 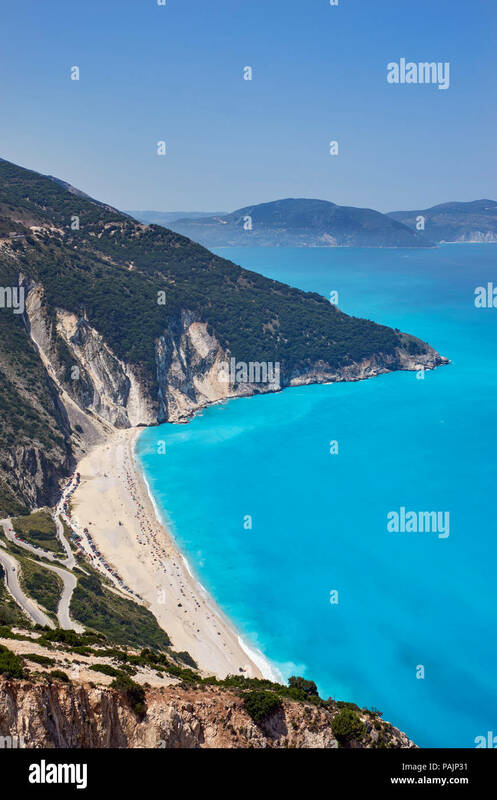 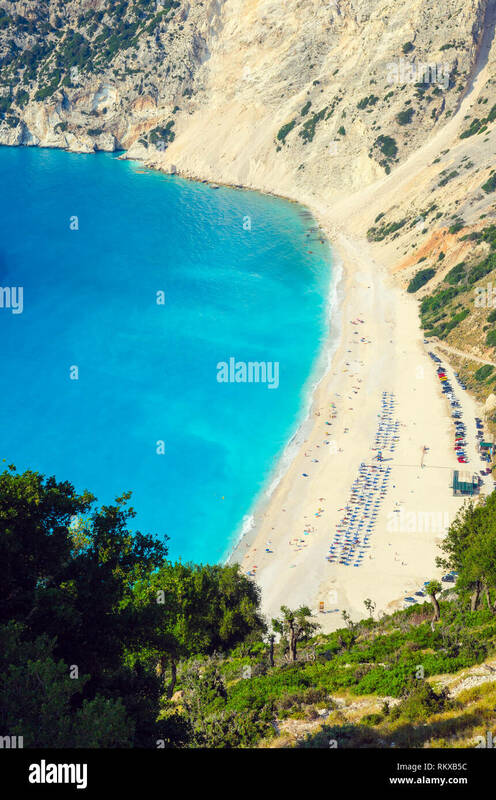 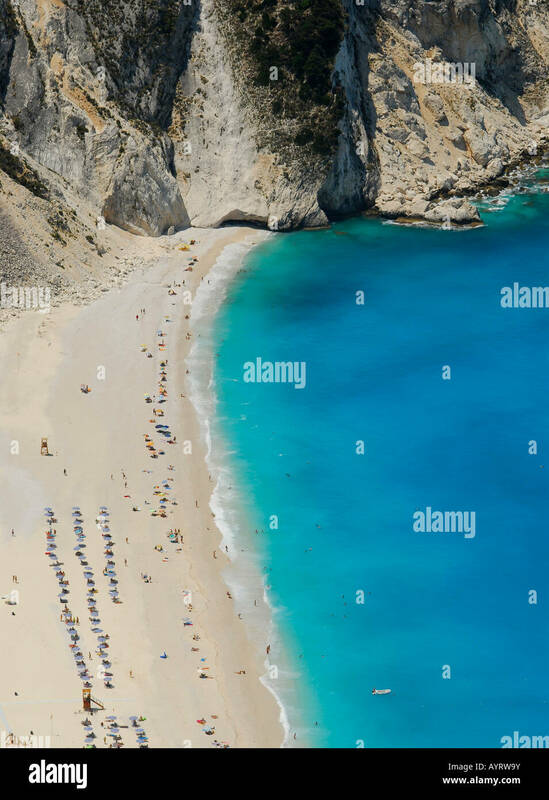 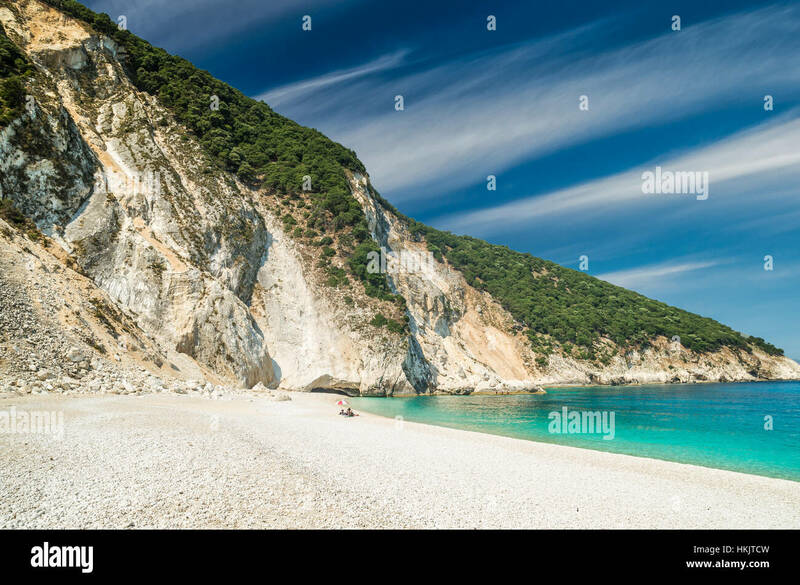 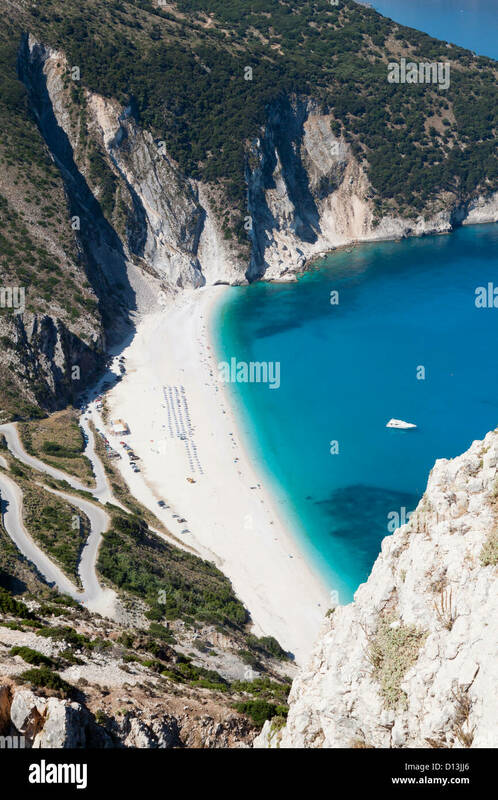 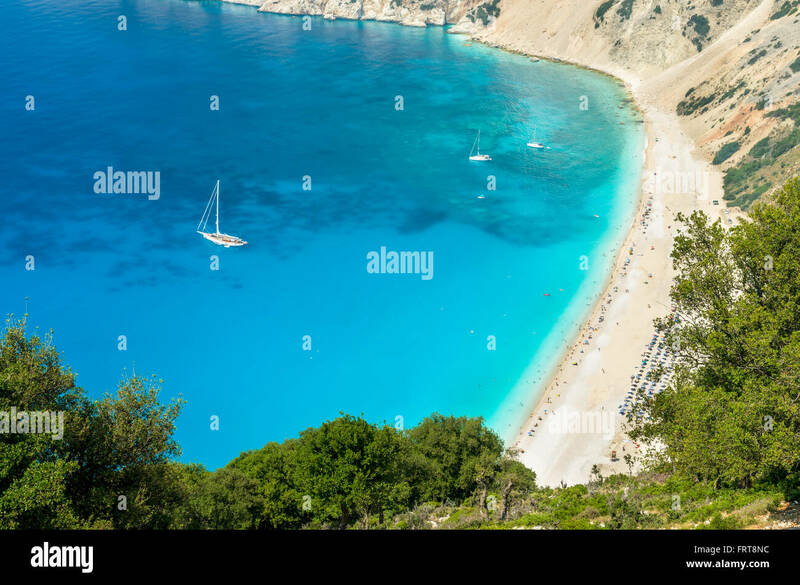 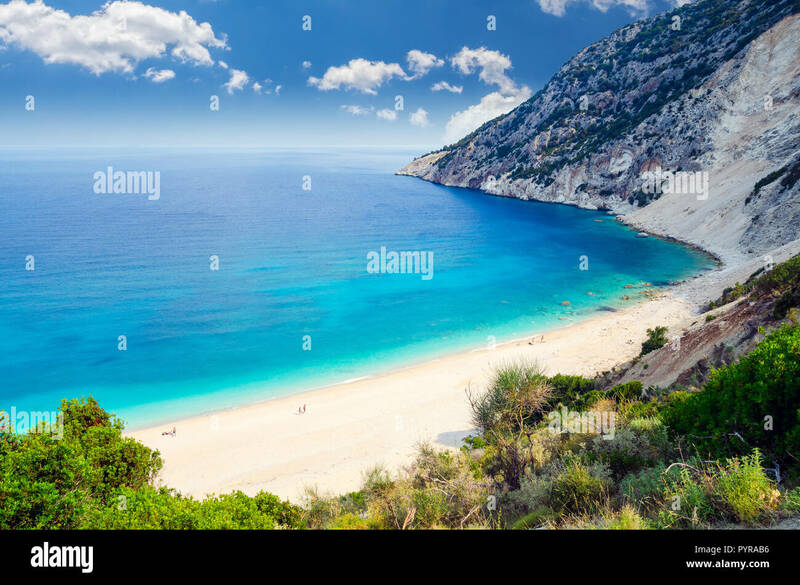 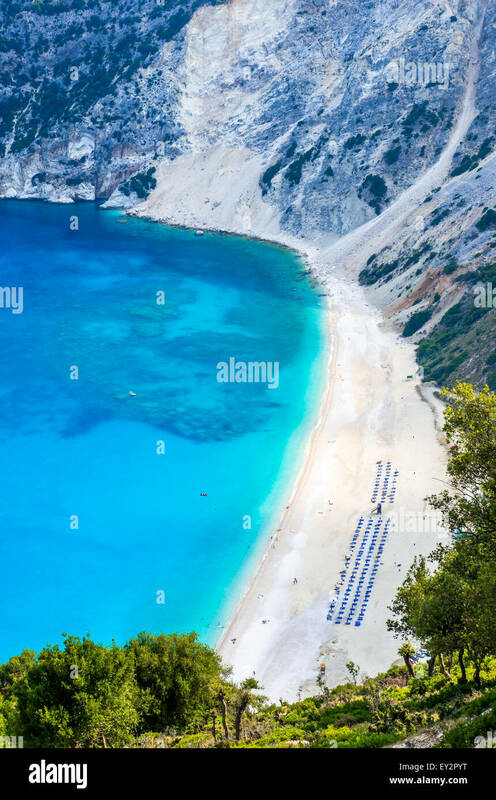 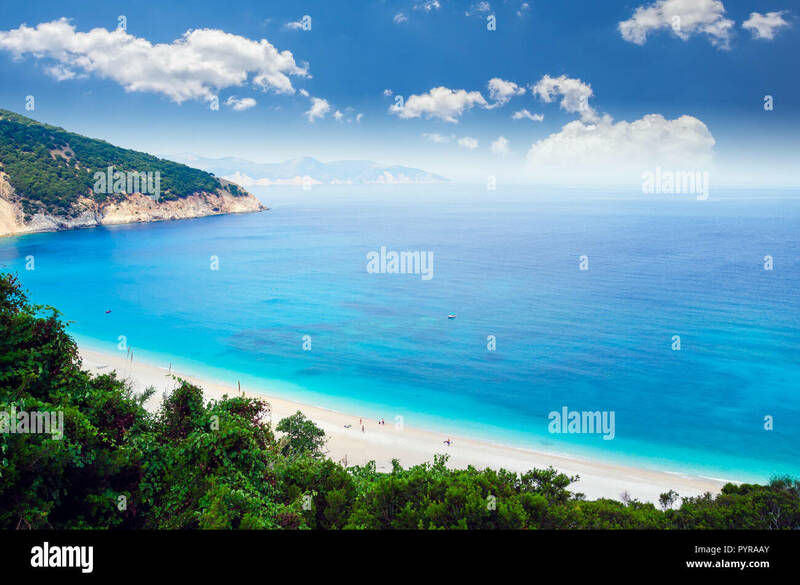 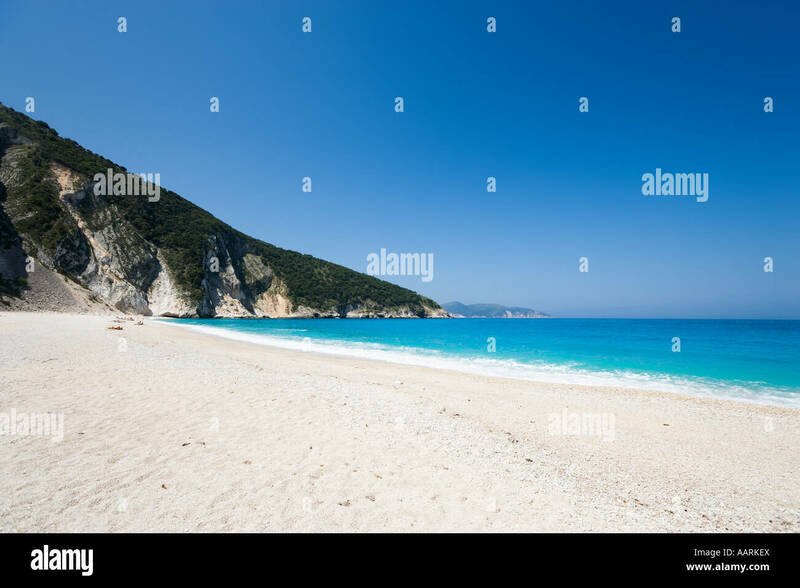 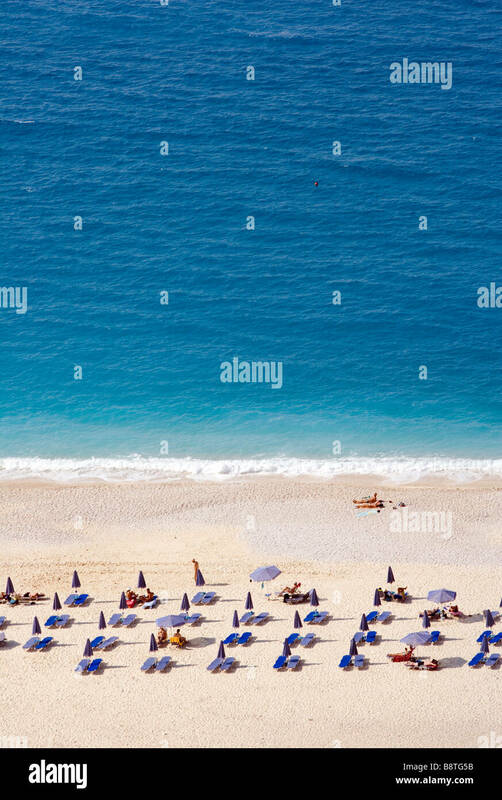 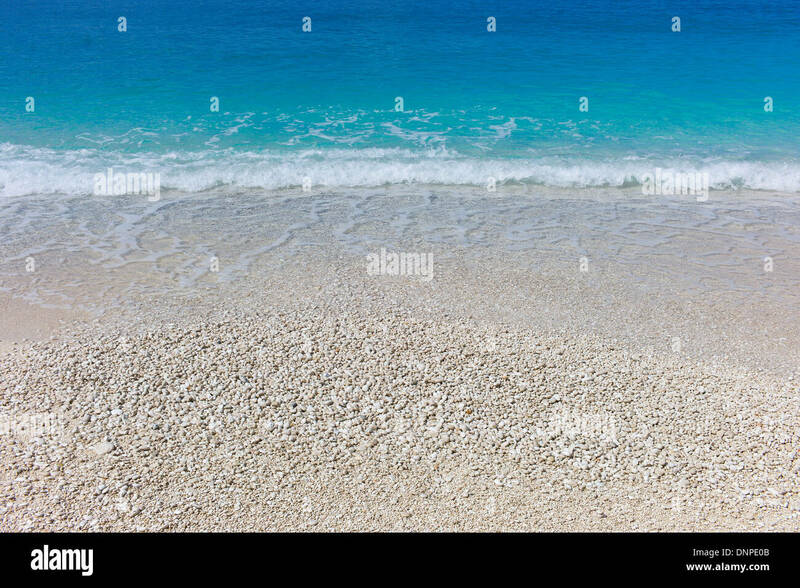 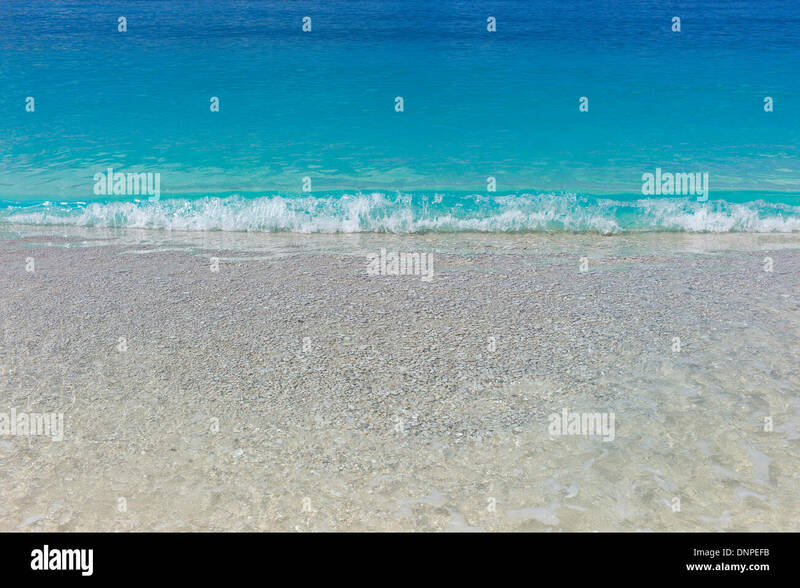 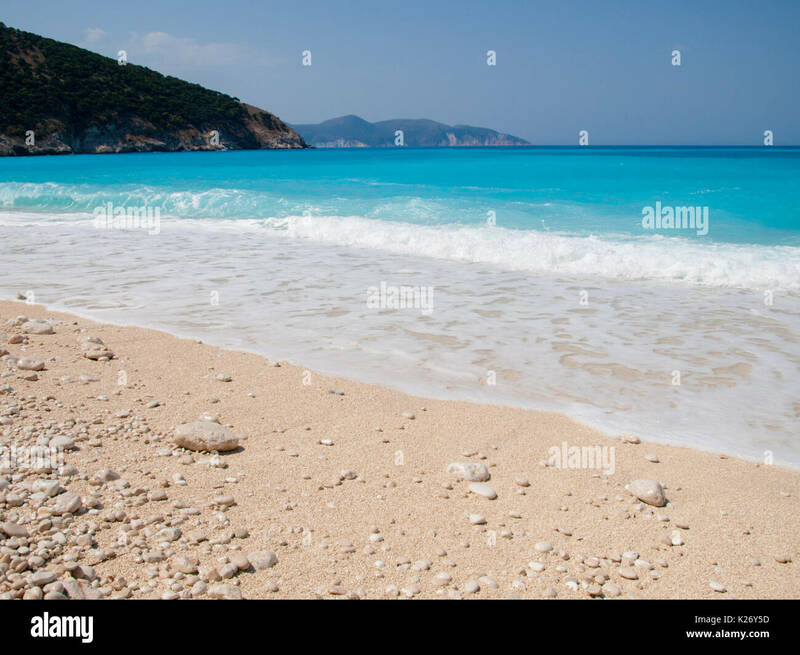 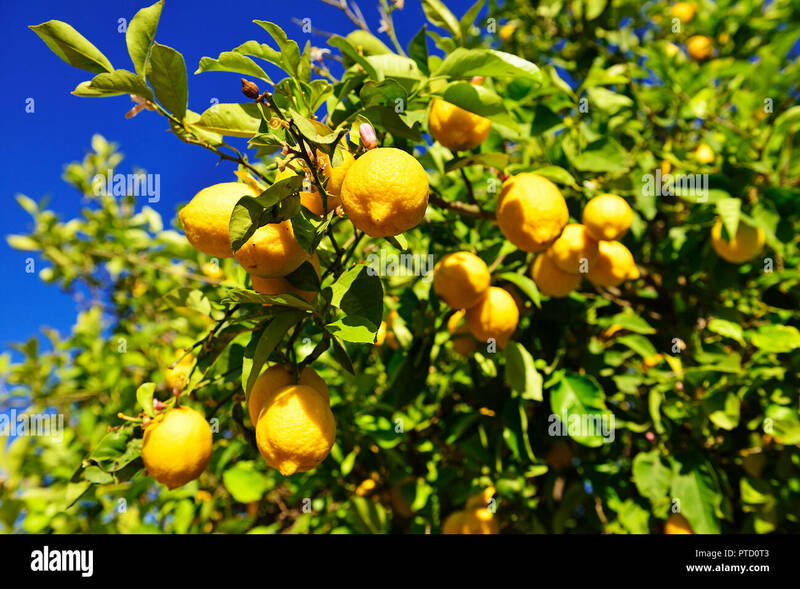 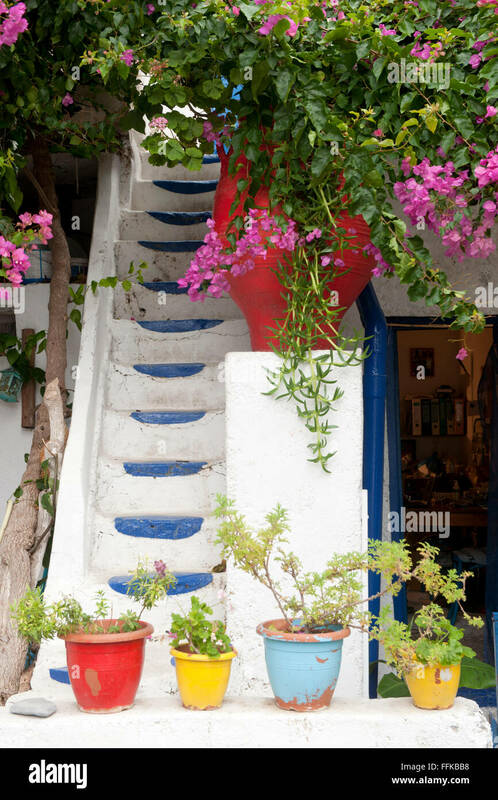 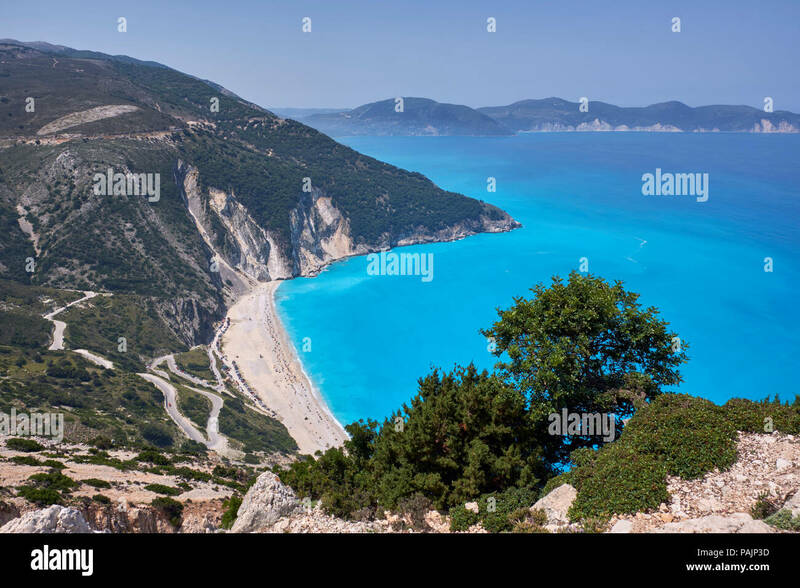 Cephalonia, Ionian Islands, Greece. 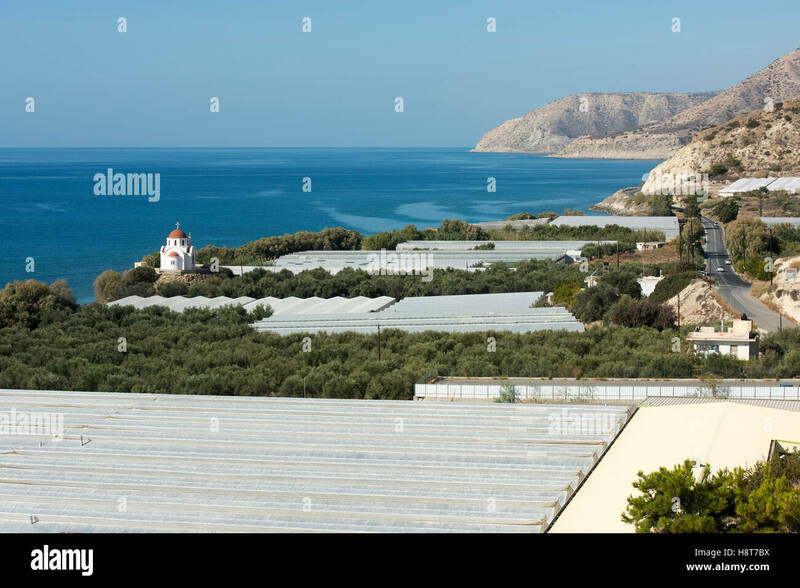 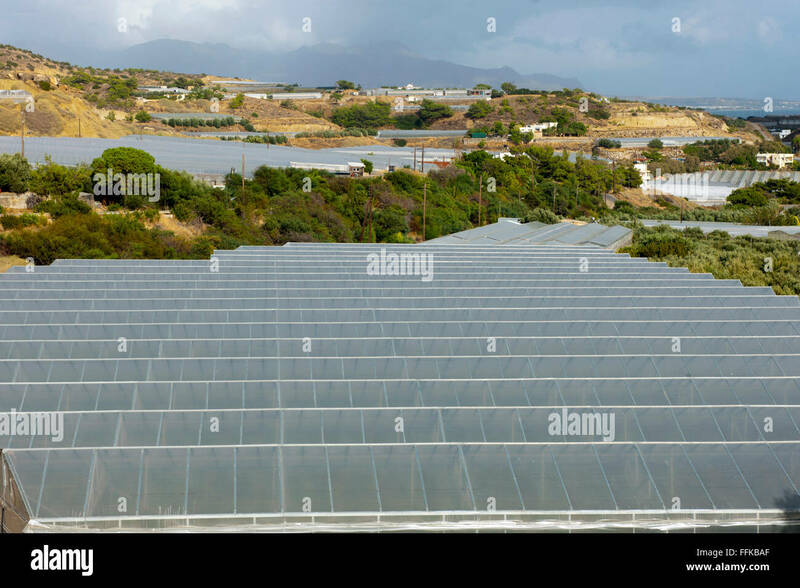 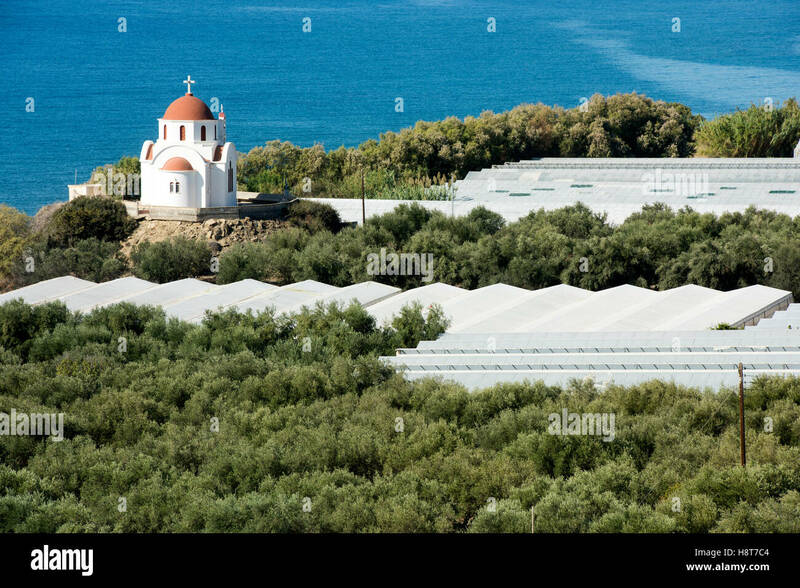 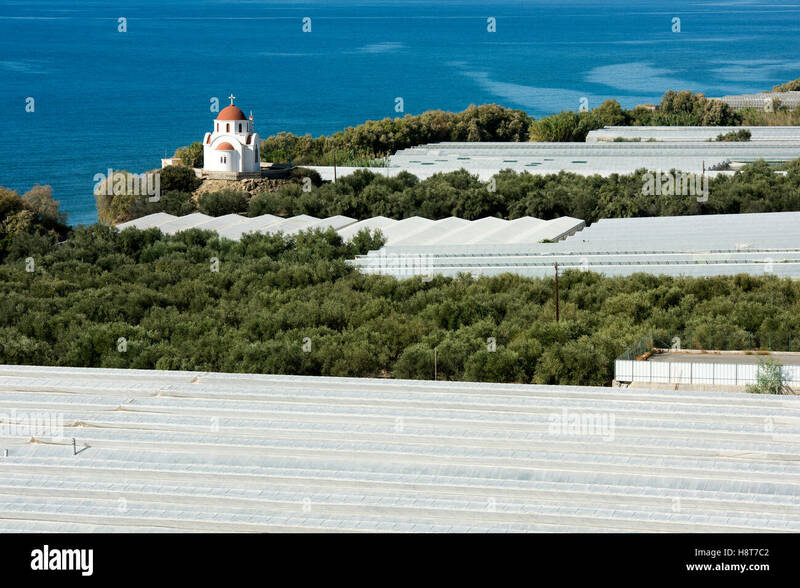 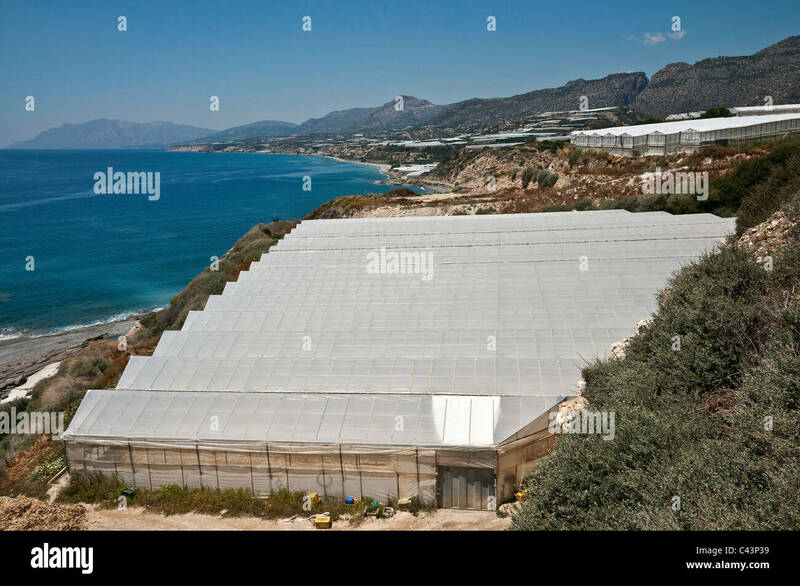 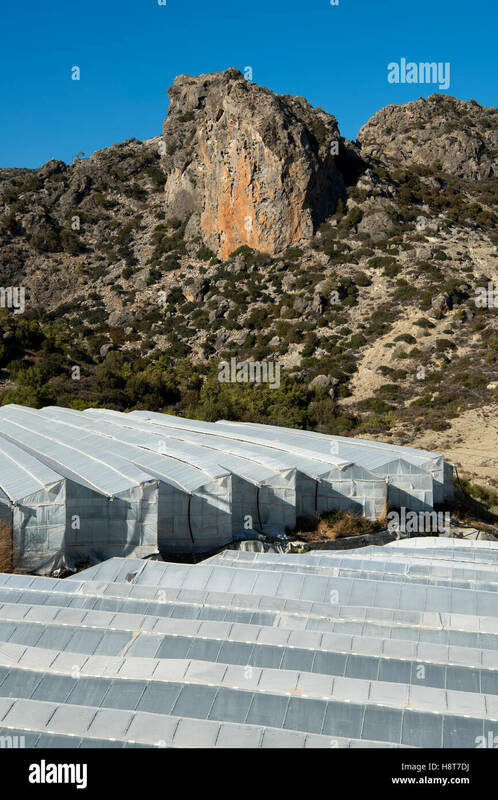 Plasticulture, plastic green houses, spreading along the coast between Mirtos and Sidonia in south eastern Crete, Greece.